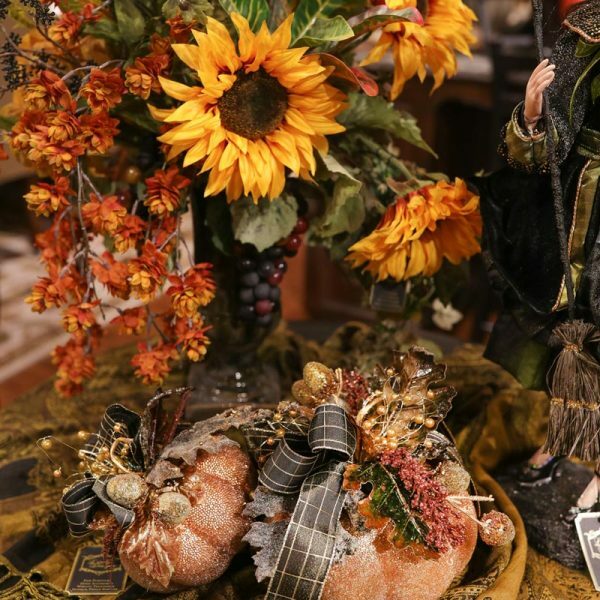 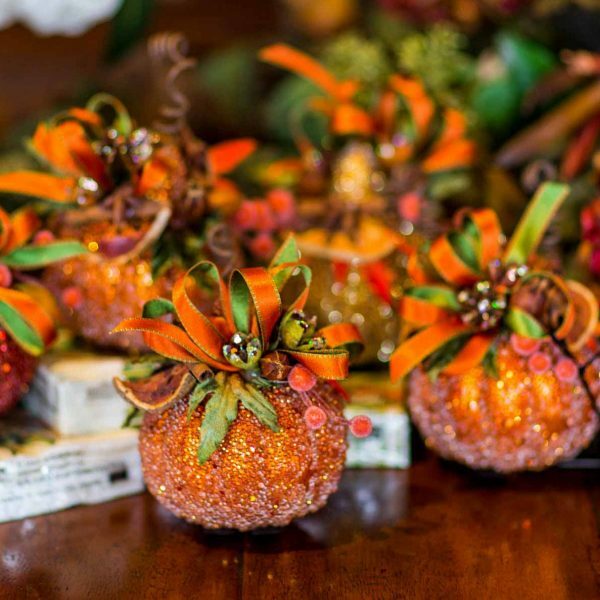 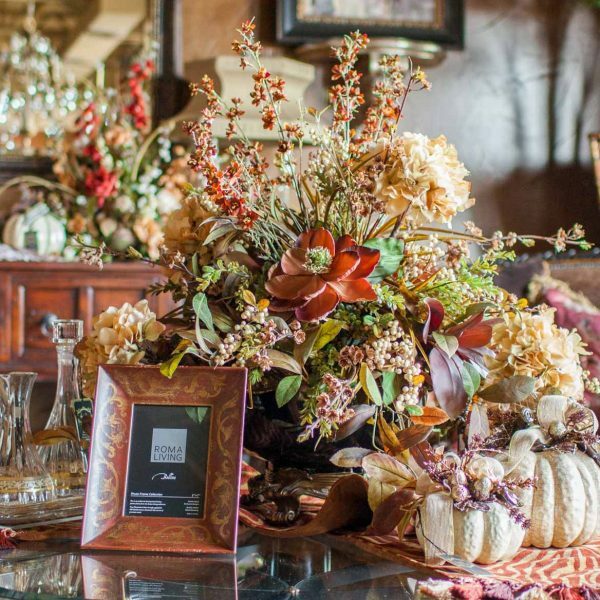 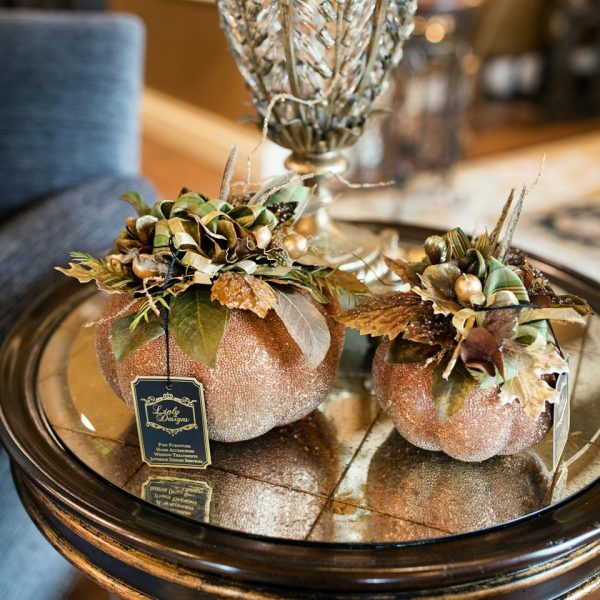 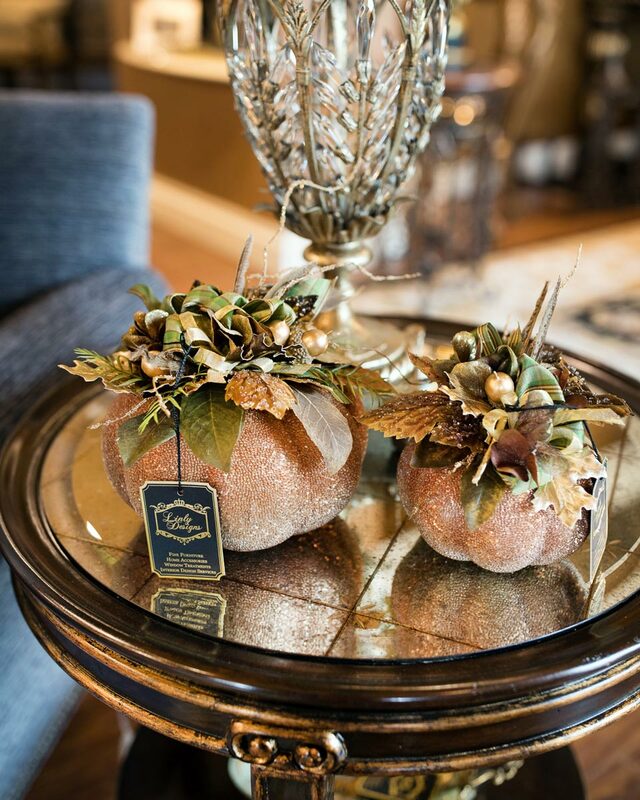 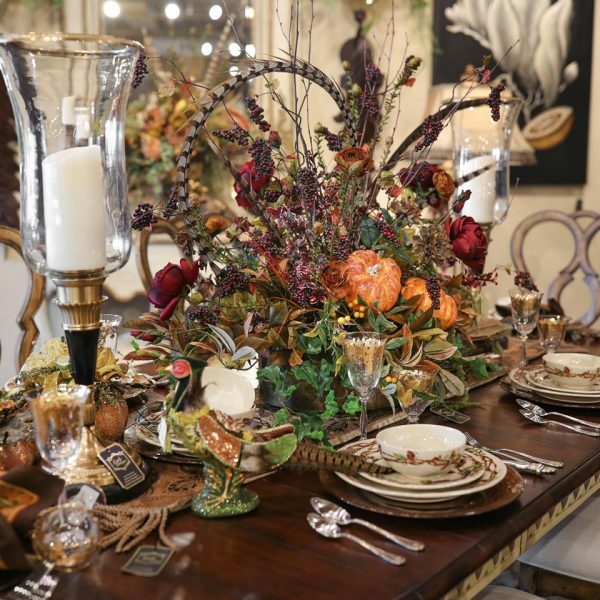 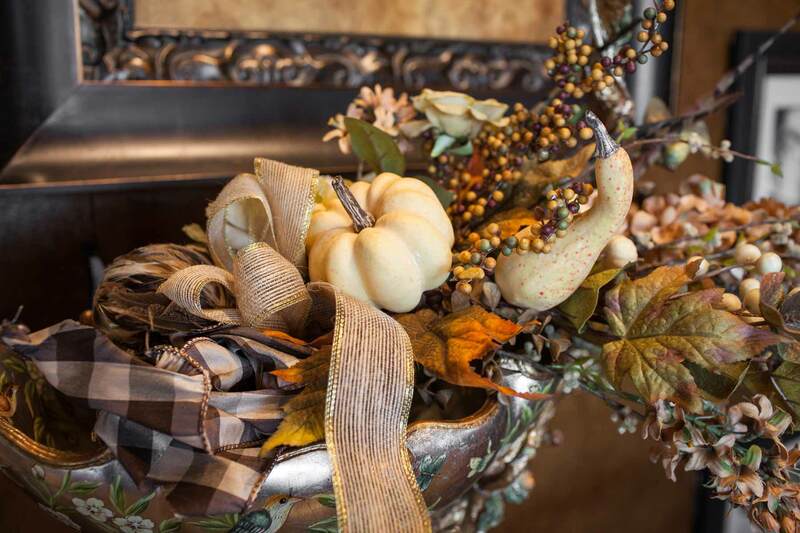 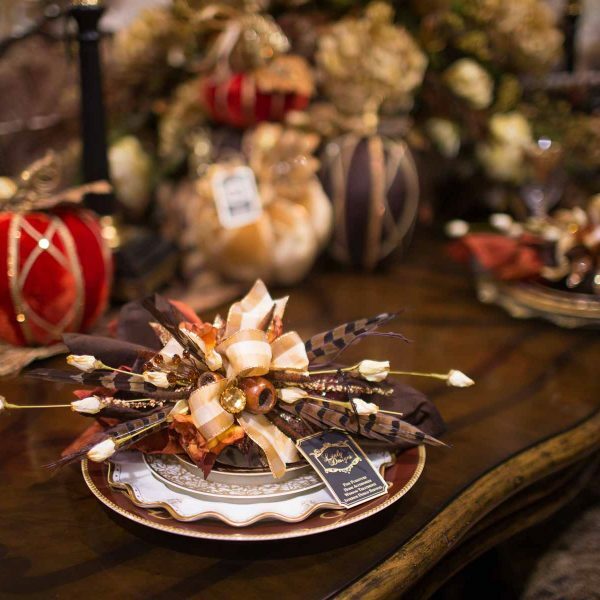 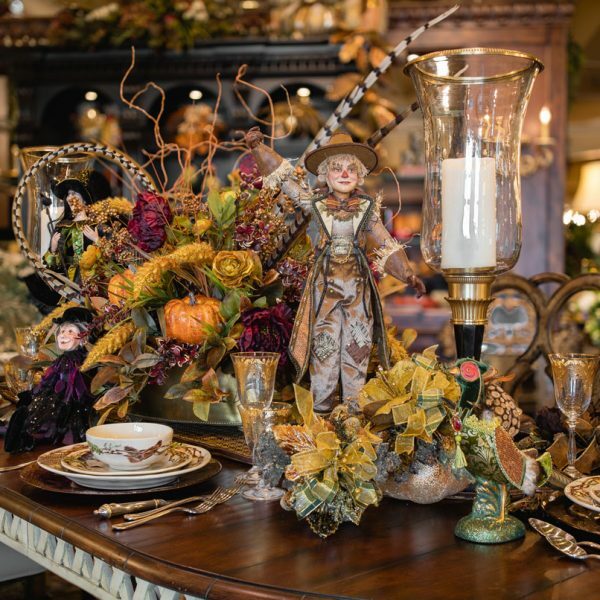 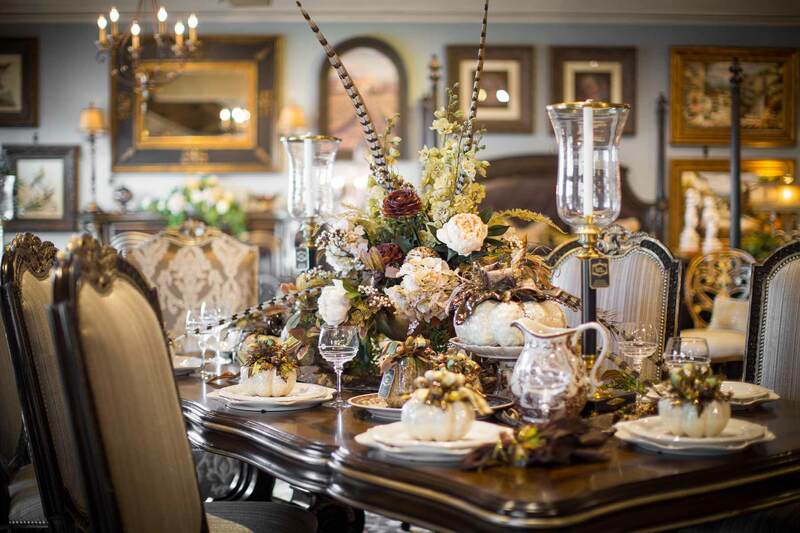 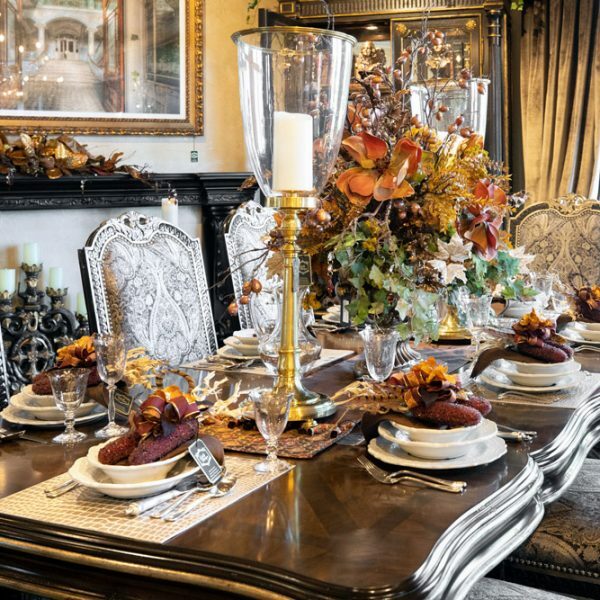 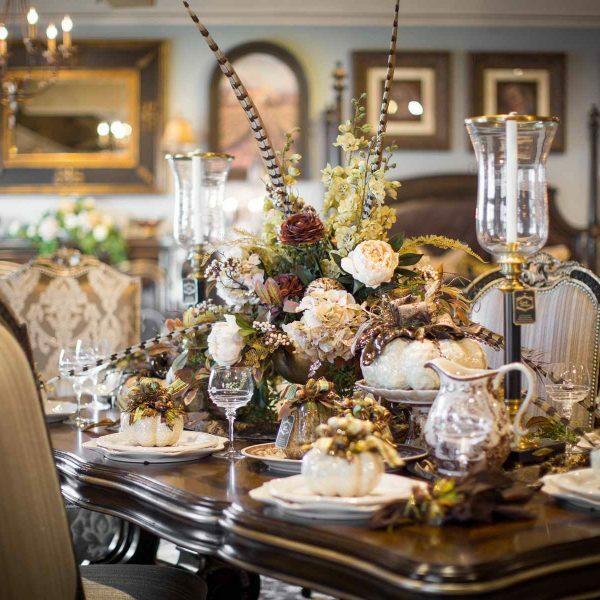 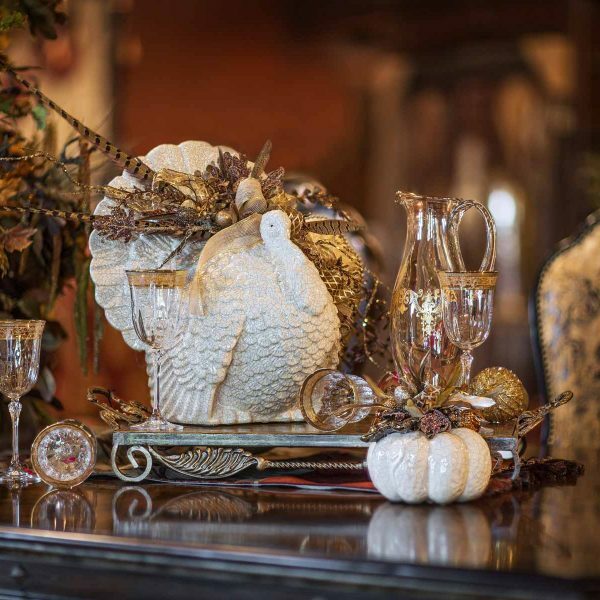 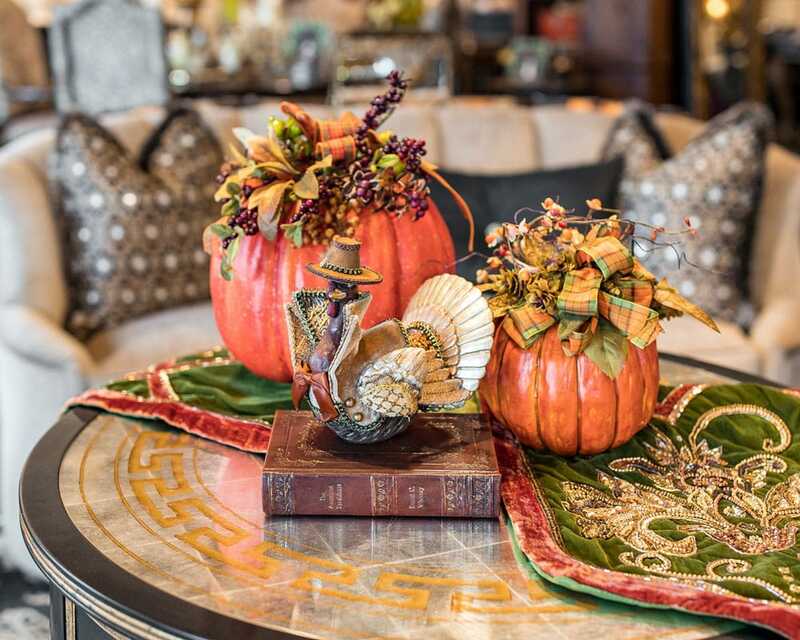 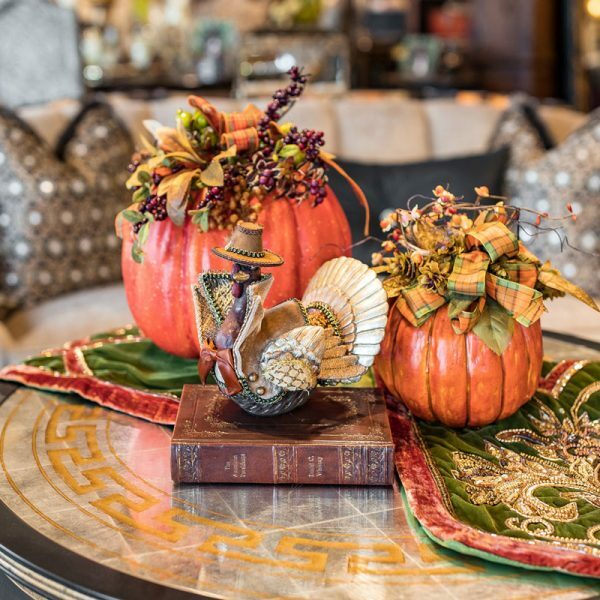 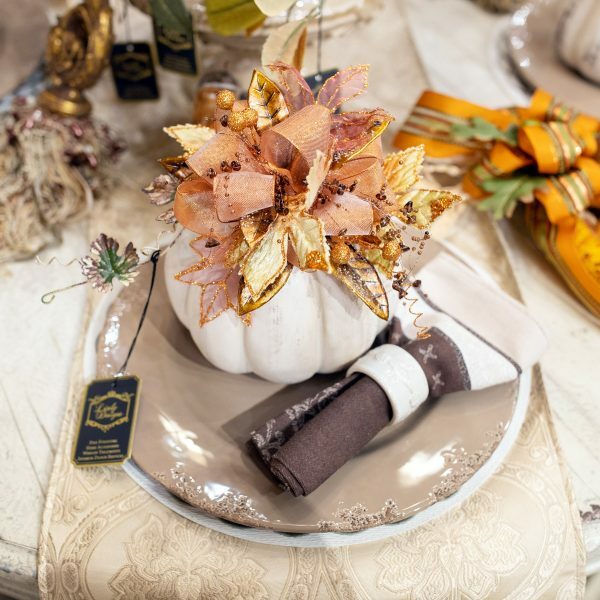 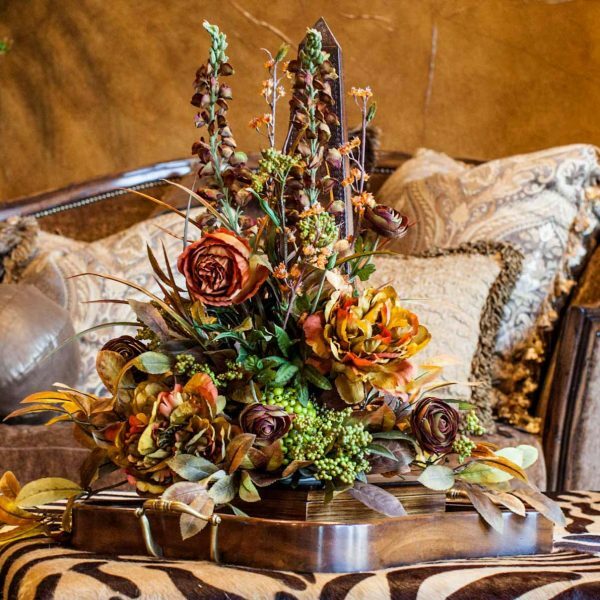 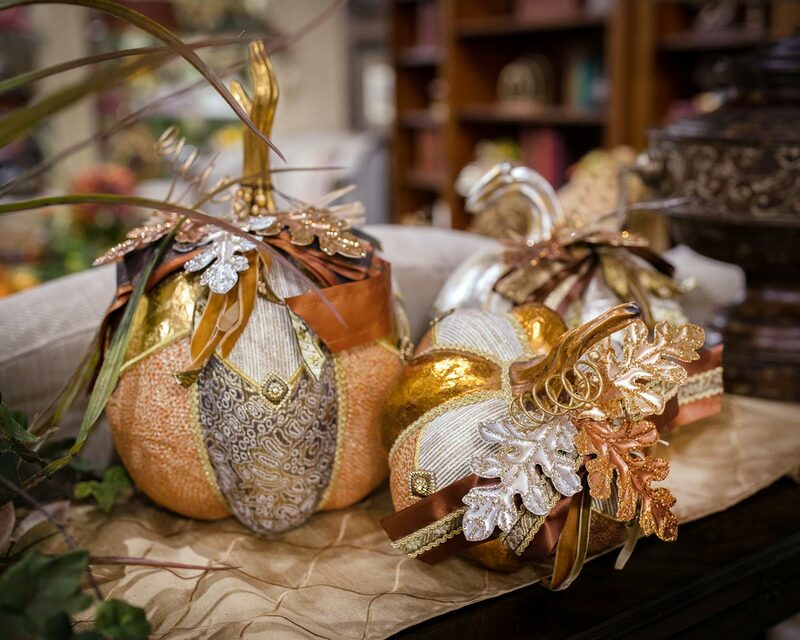 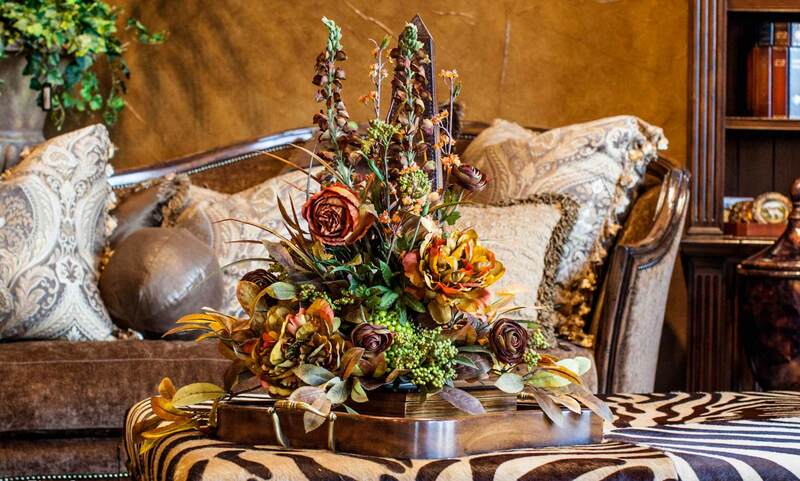 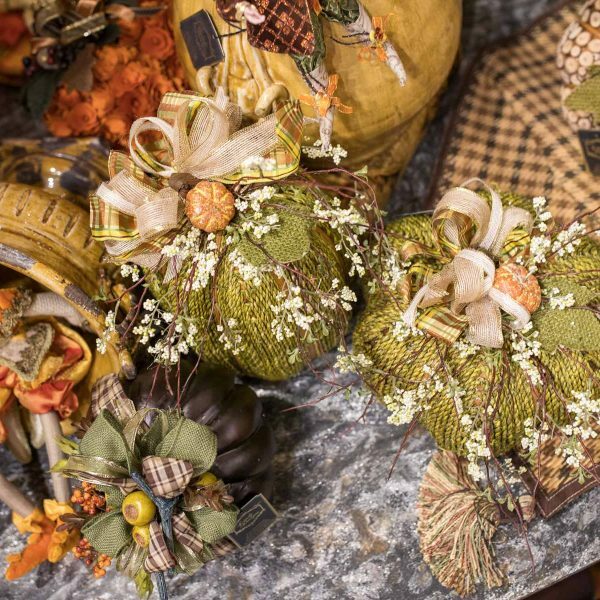 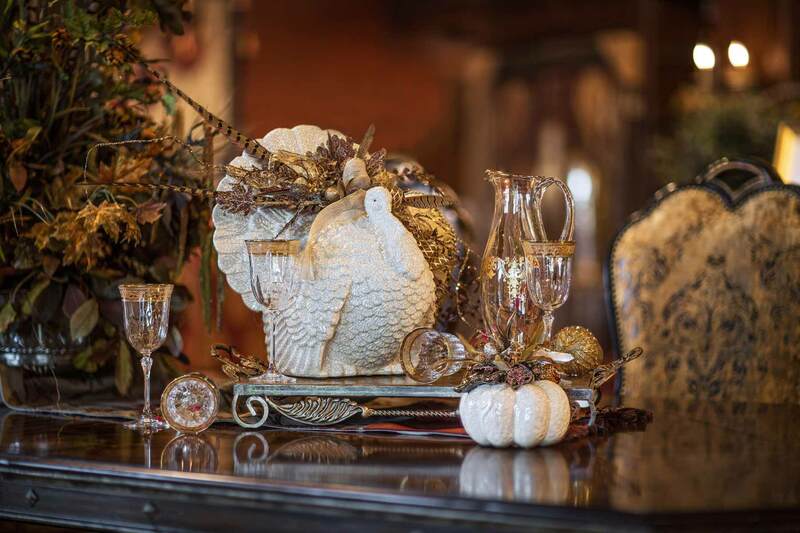 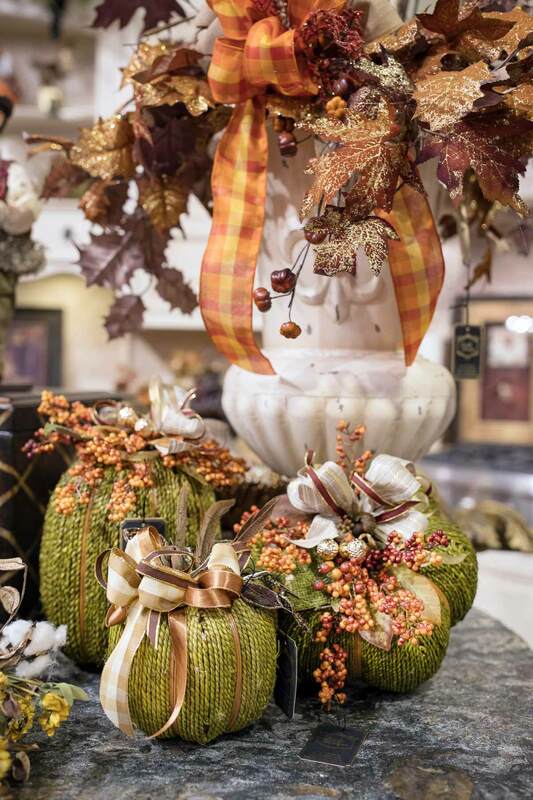 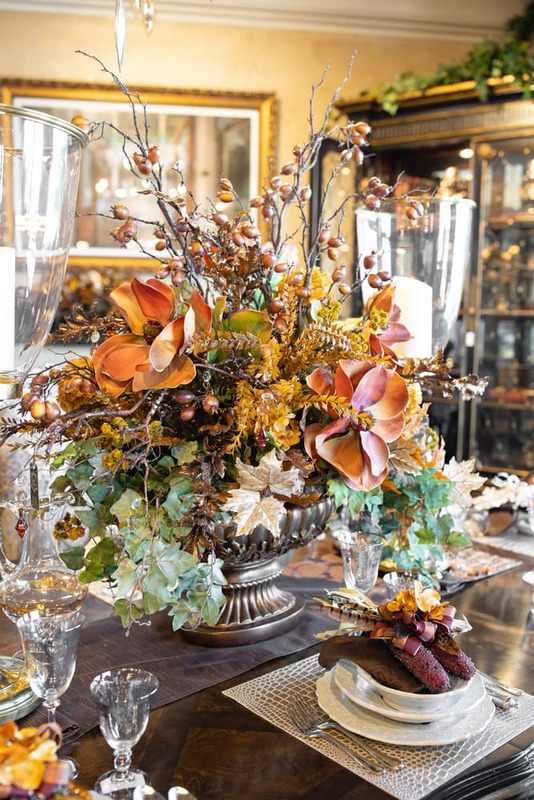 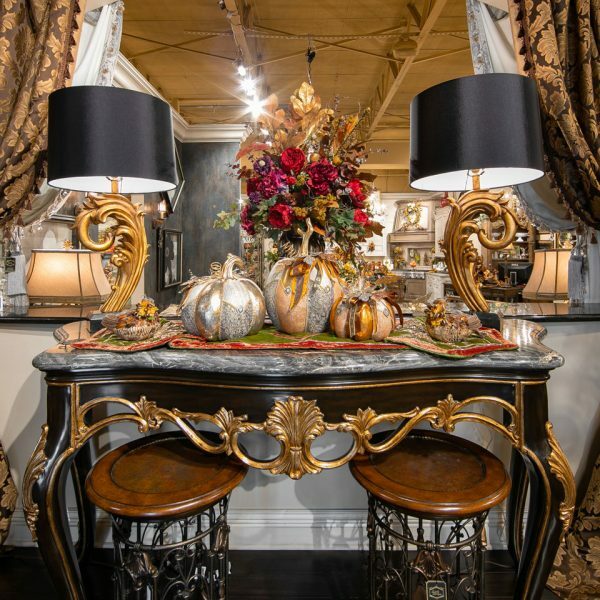 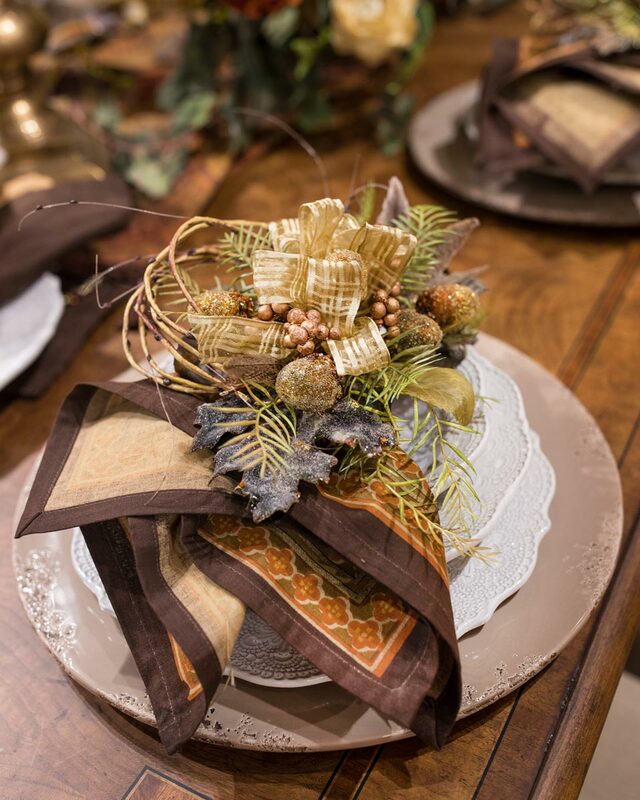 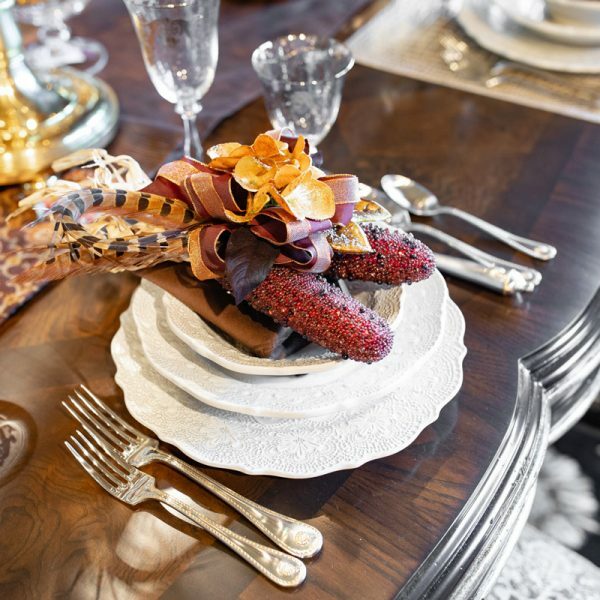 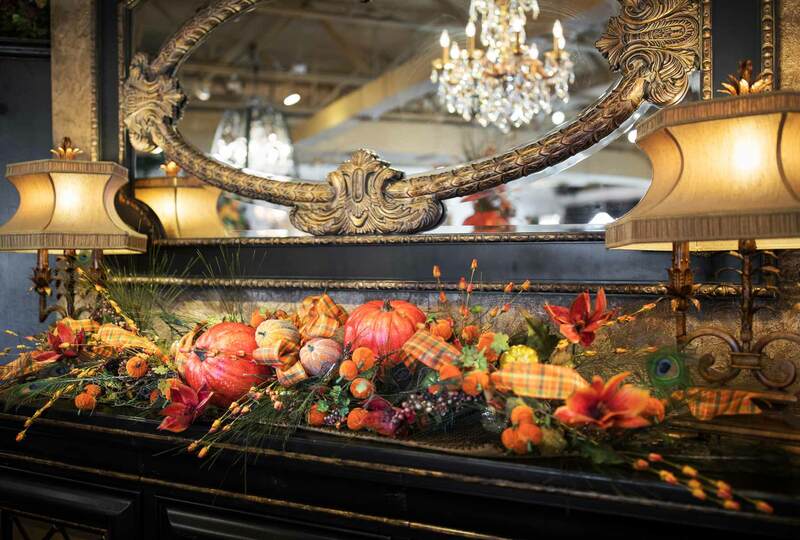 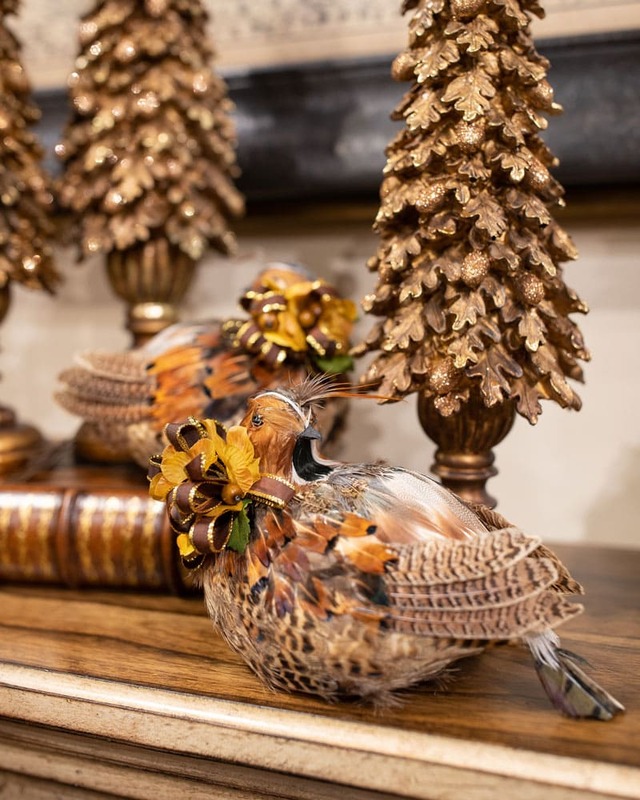 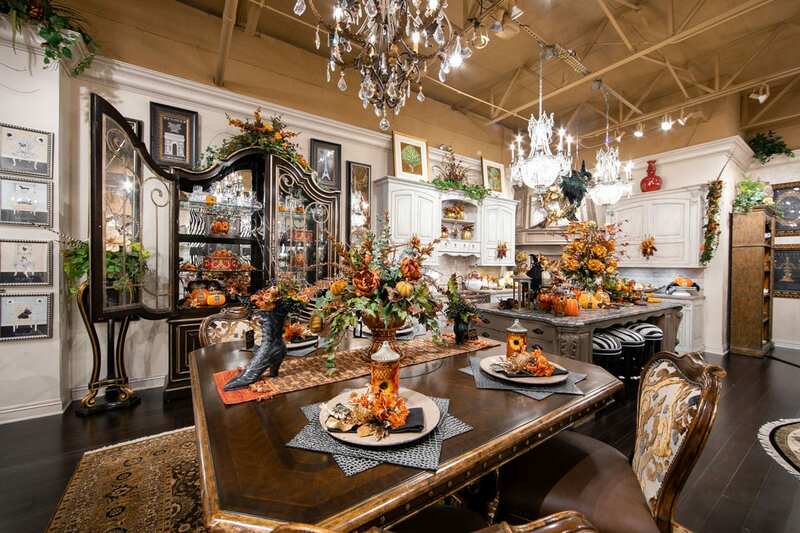 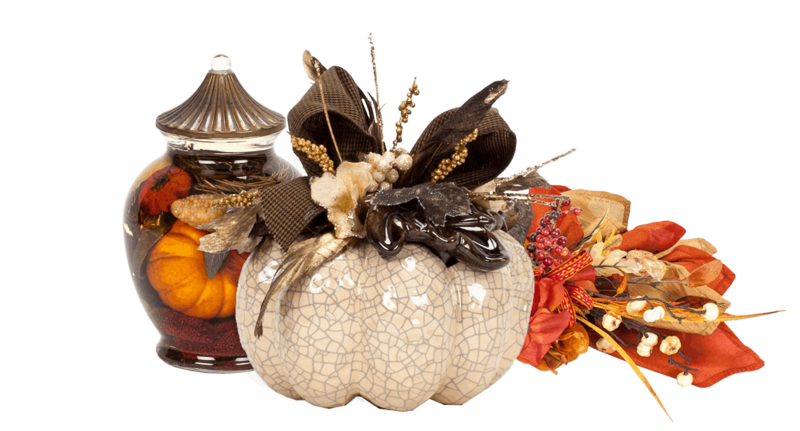 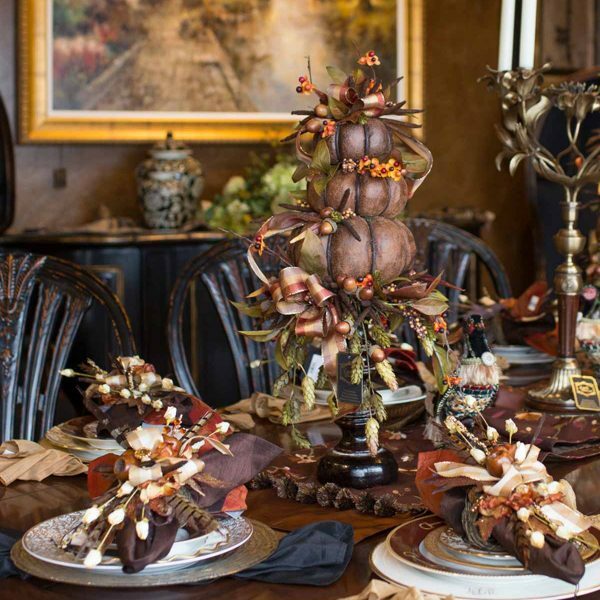 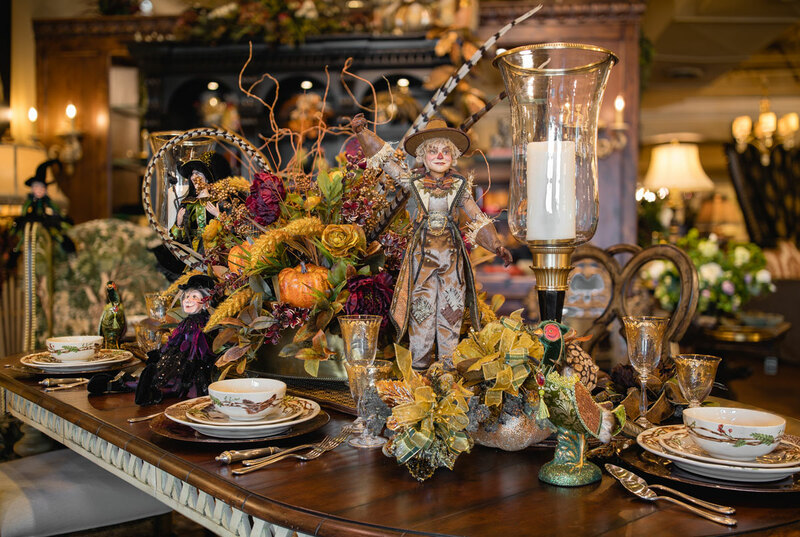 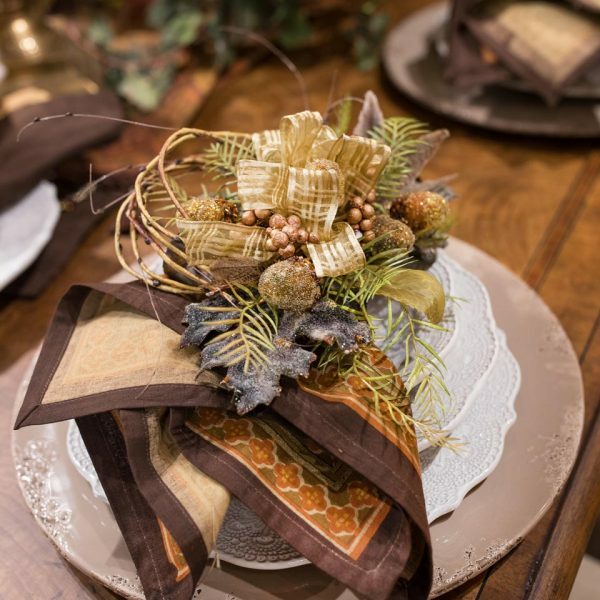 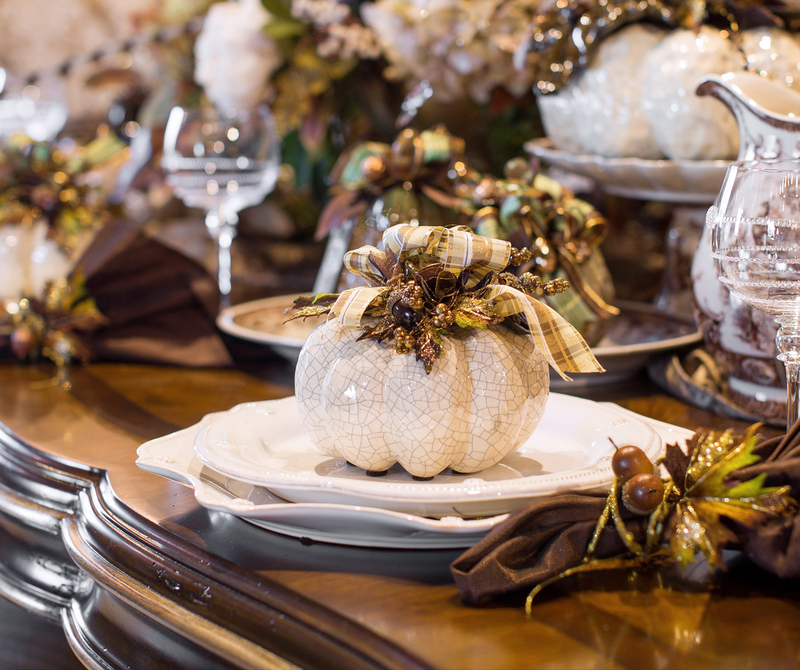 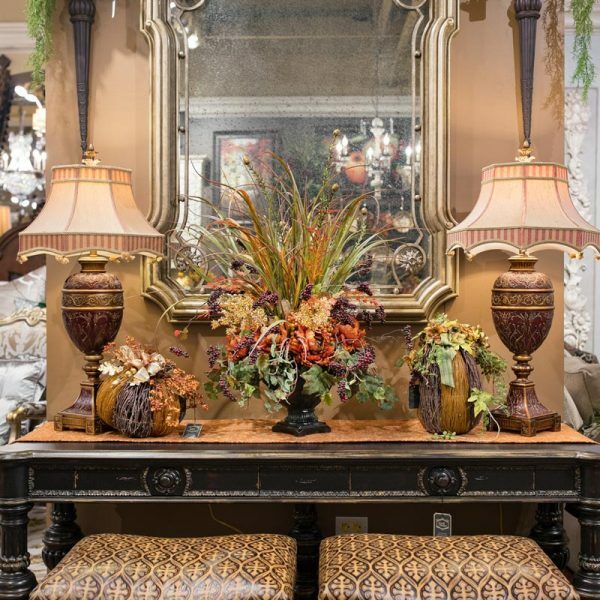 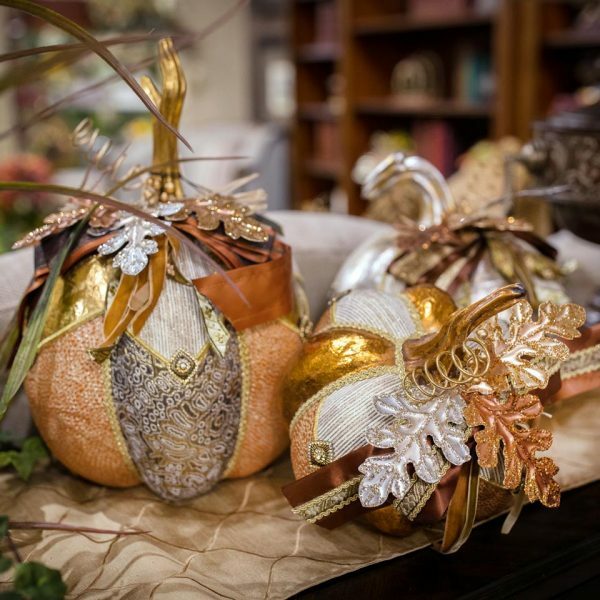 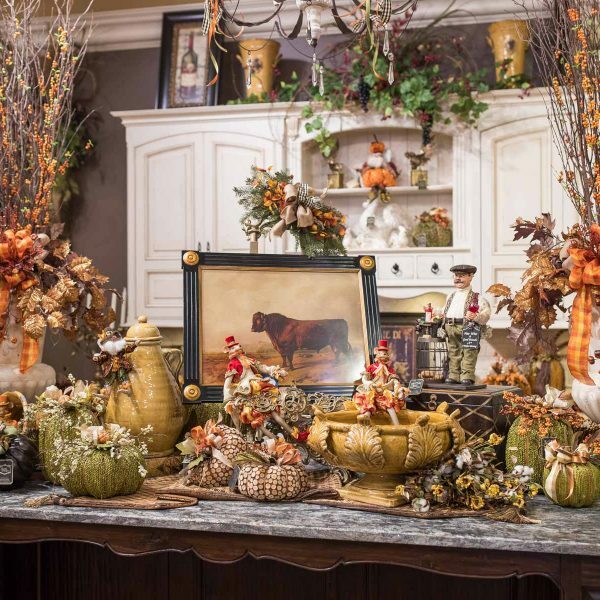 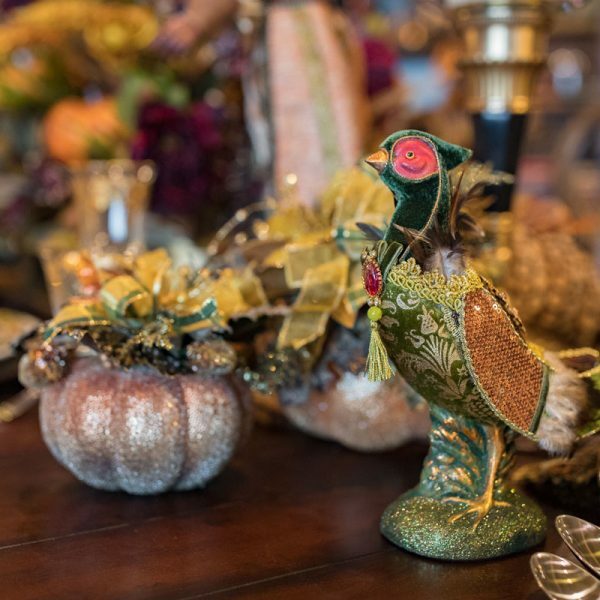 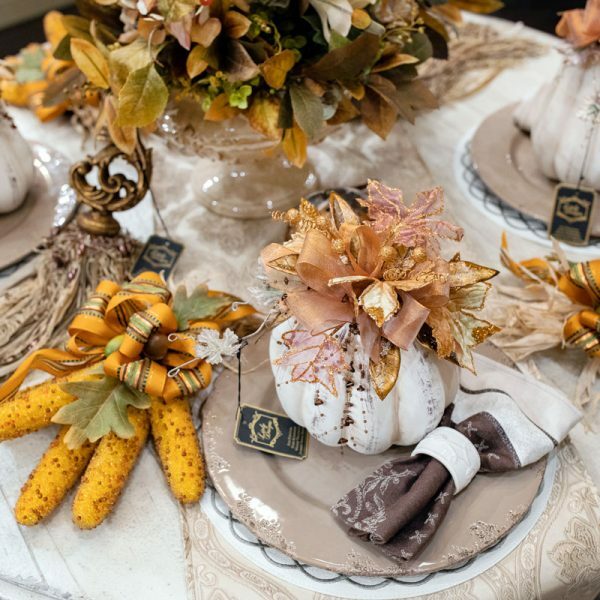 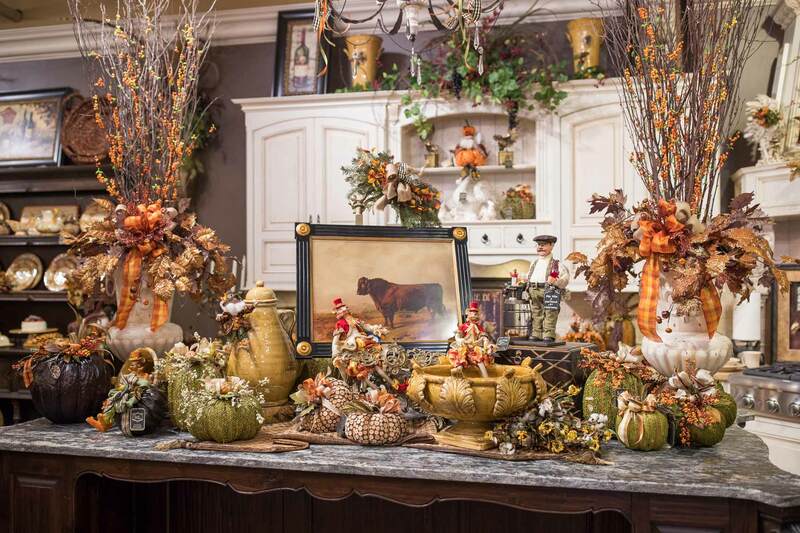 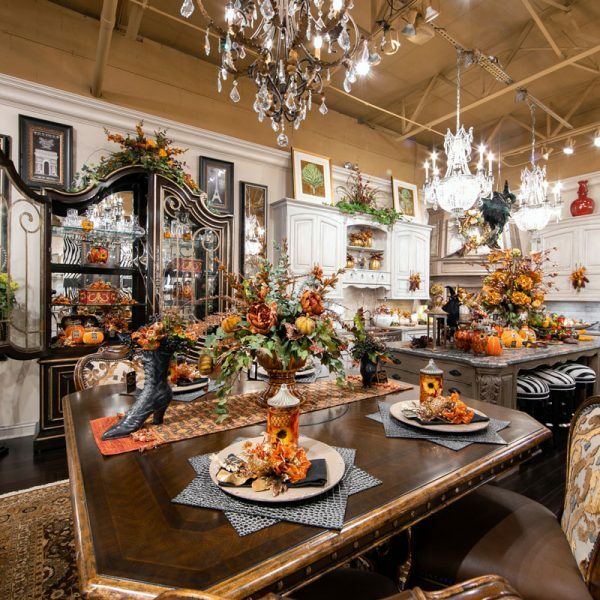 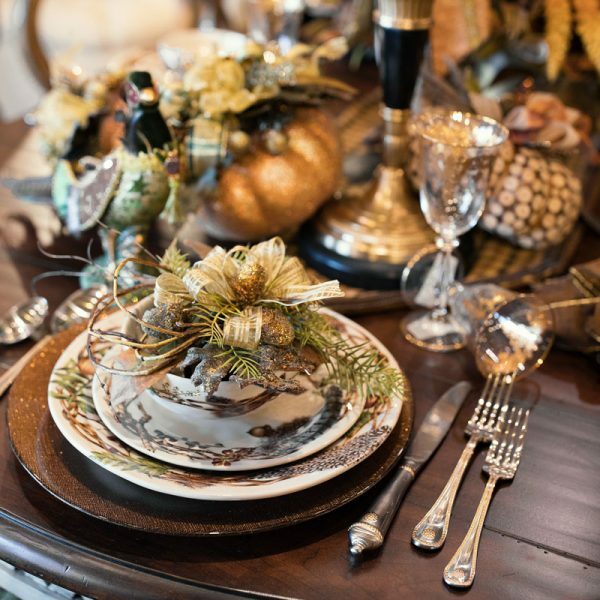 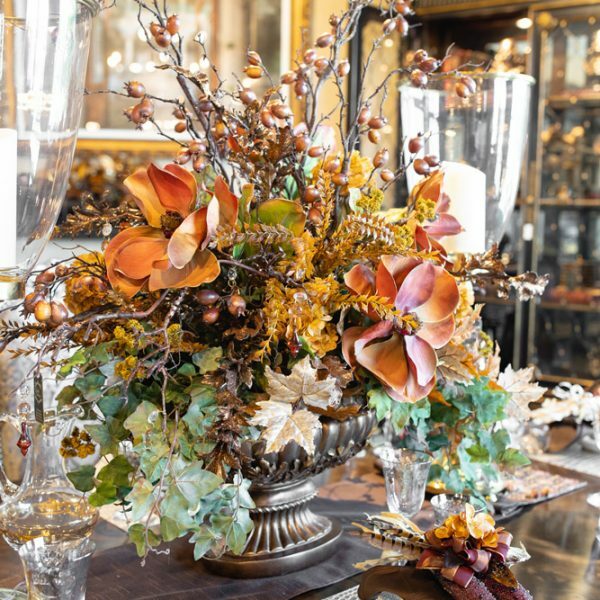 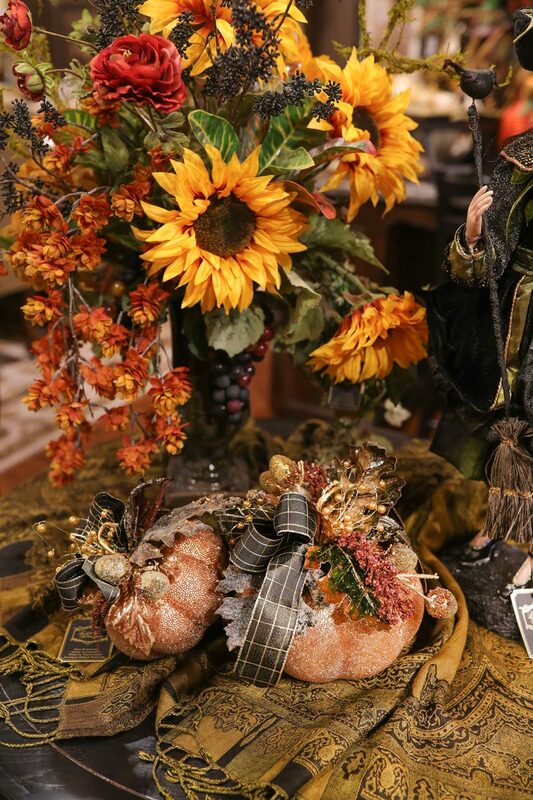 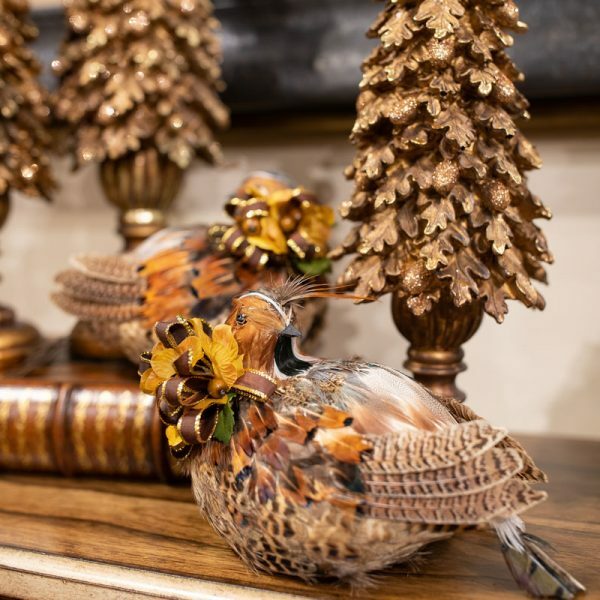 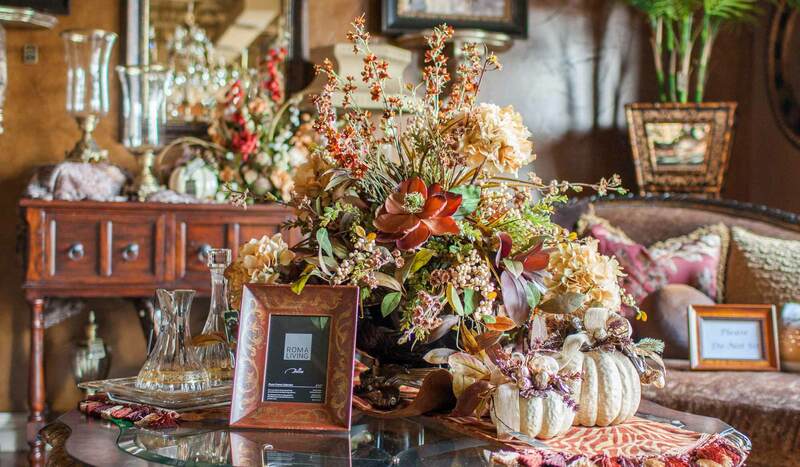 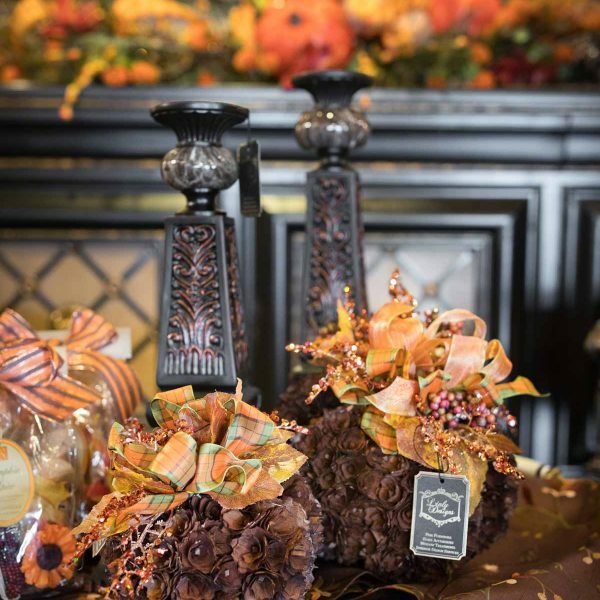 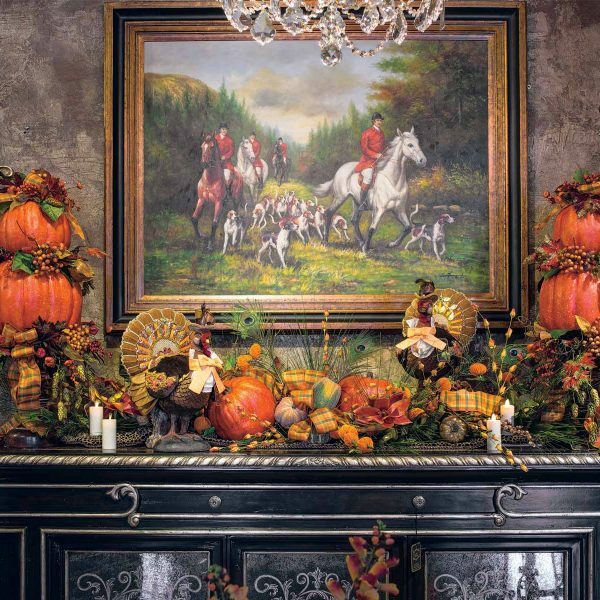 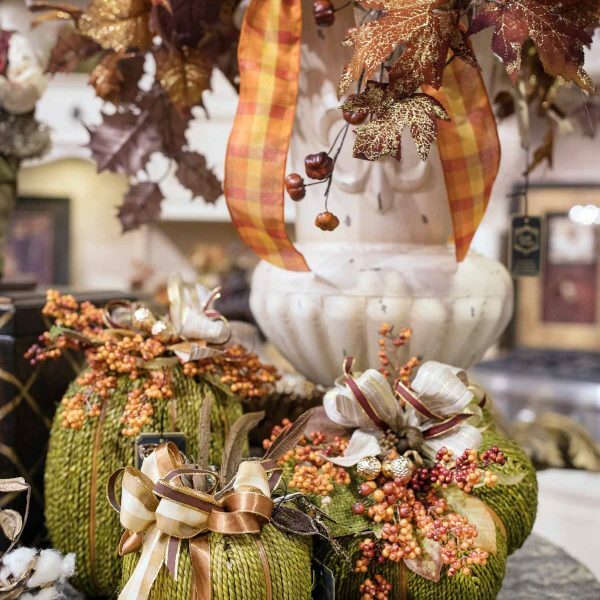 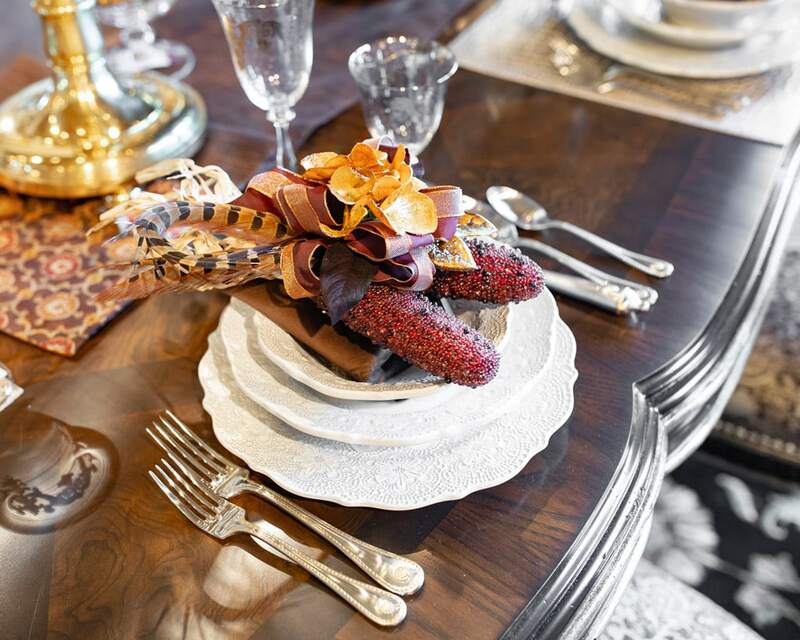 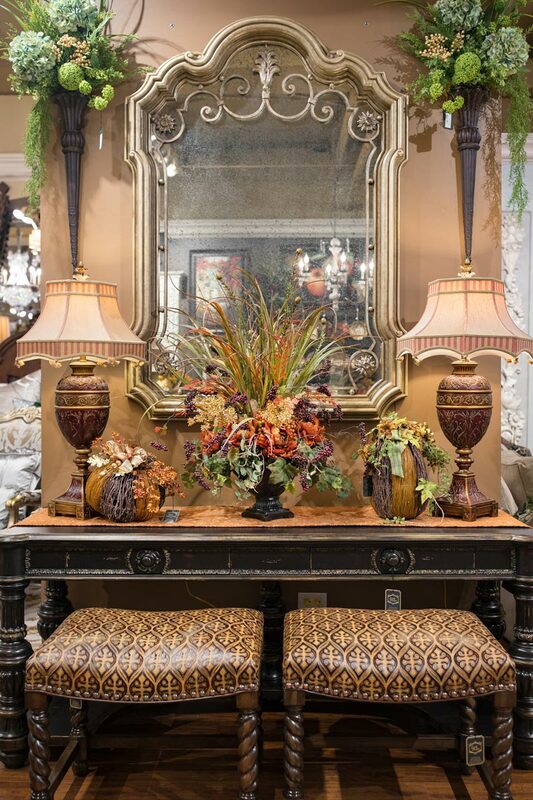 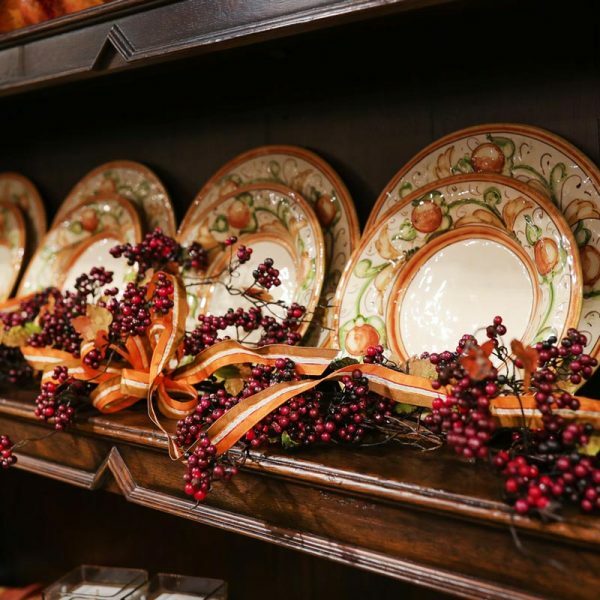 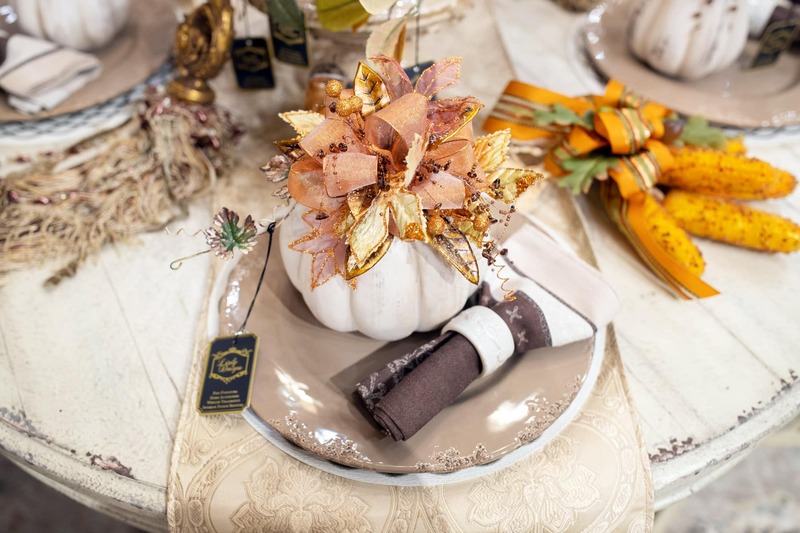 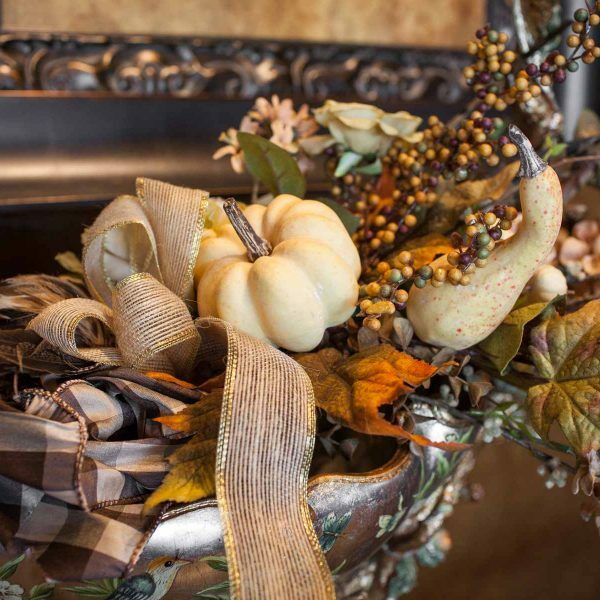 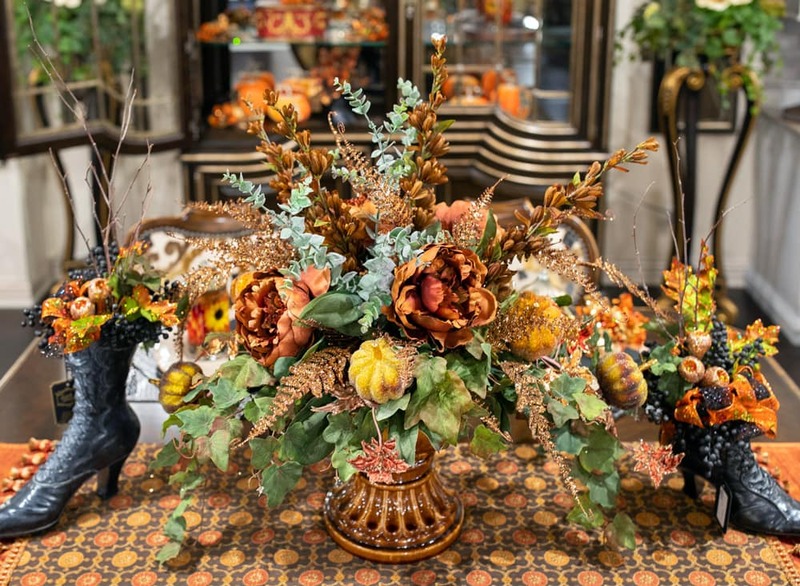 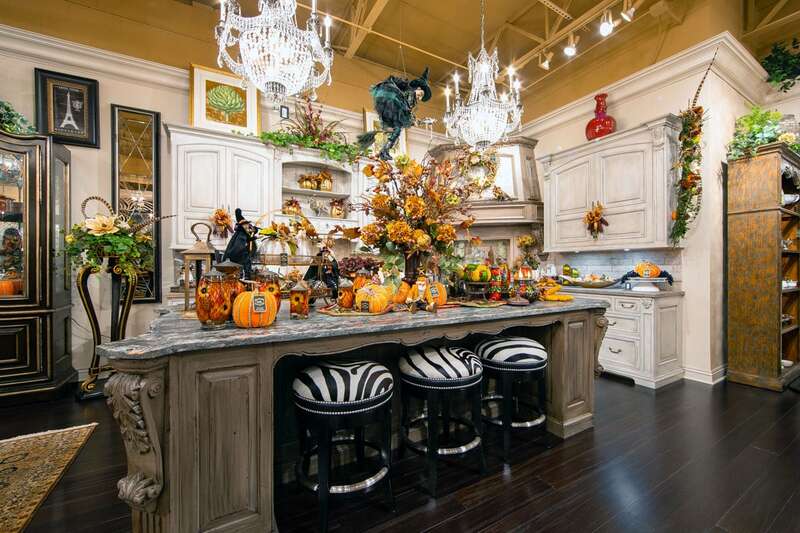 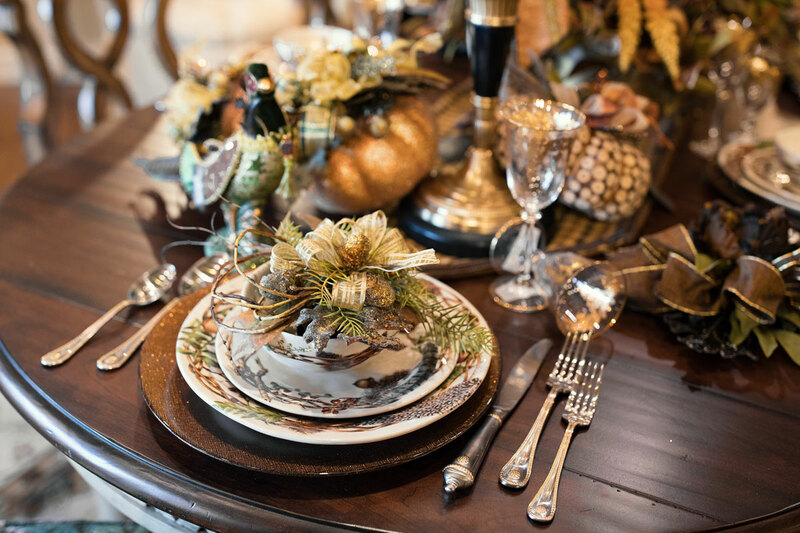 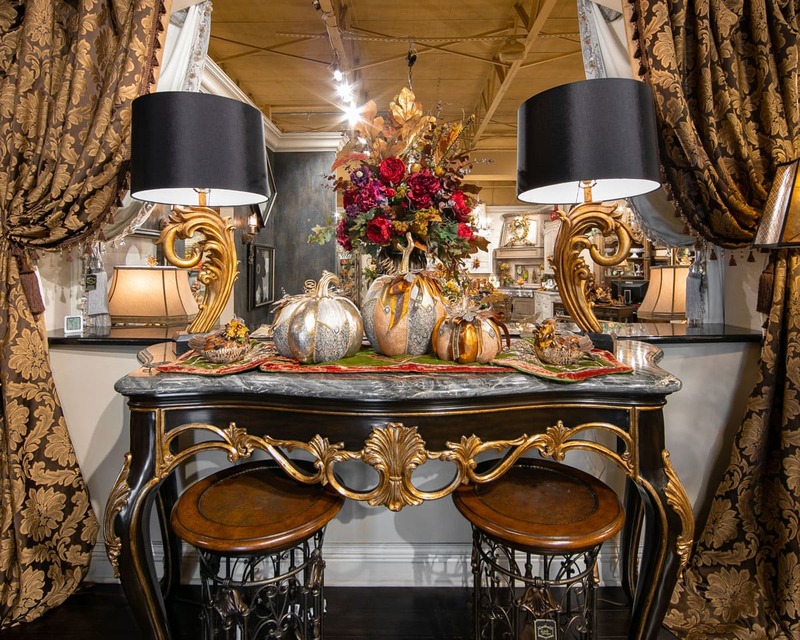 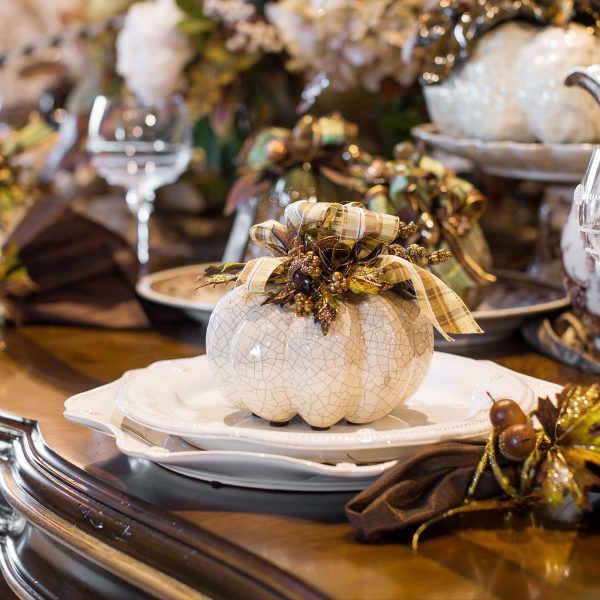 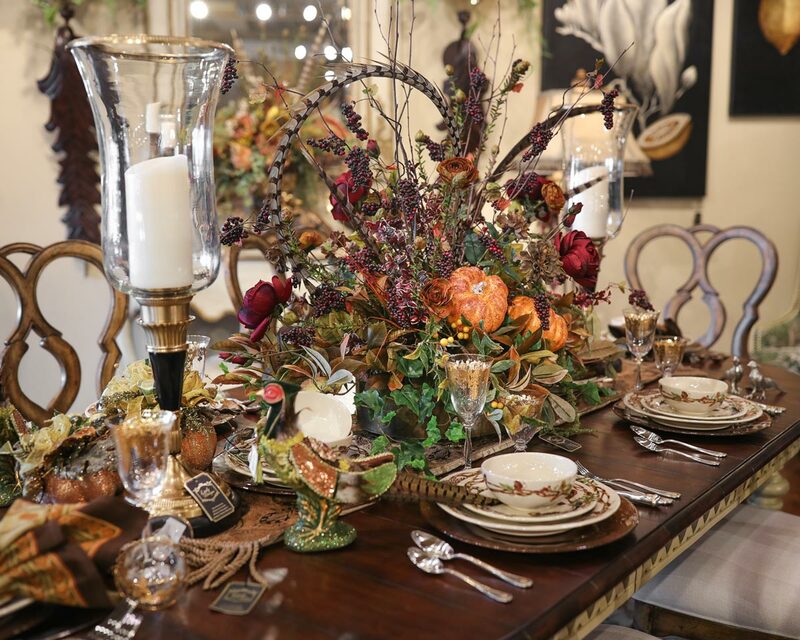 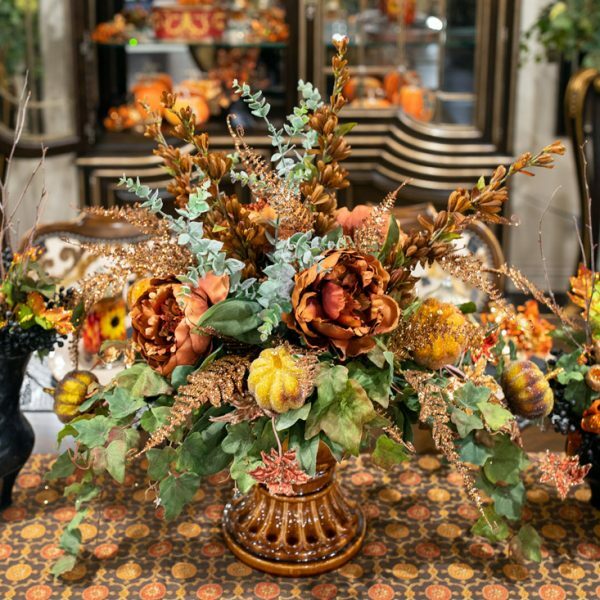 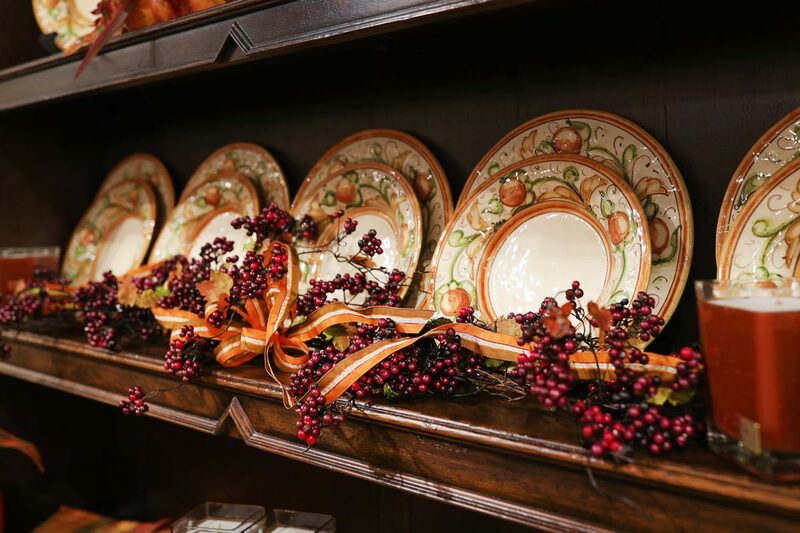 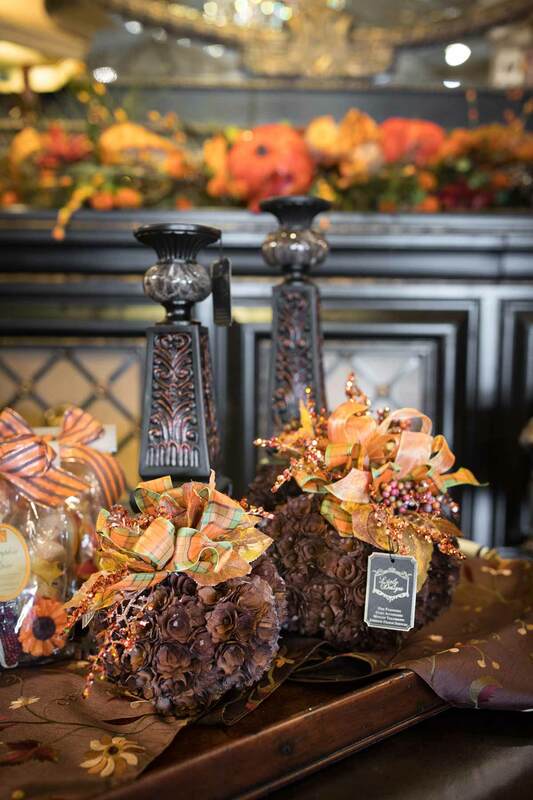 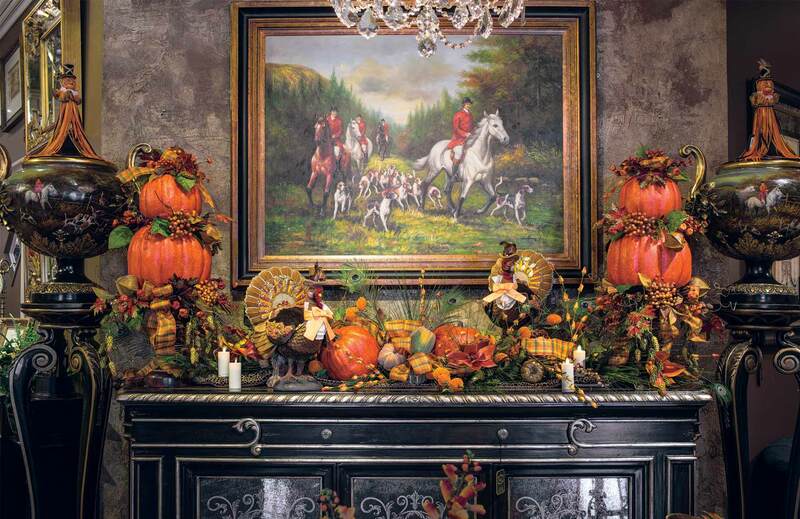 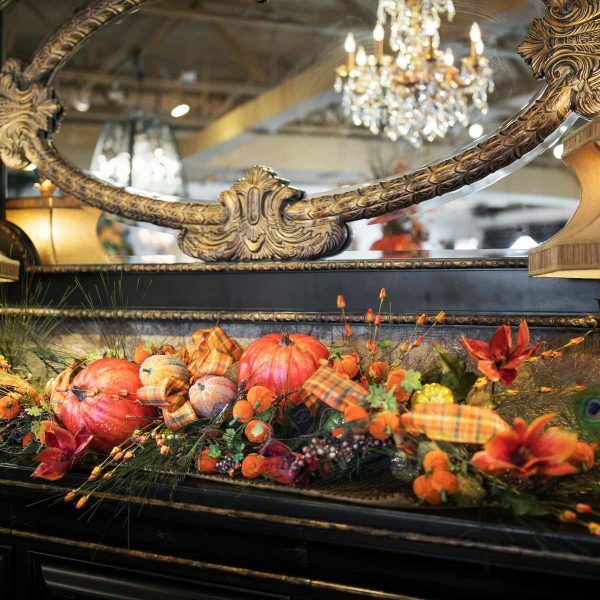 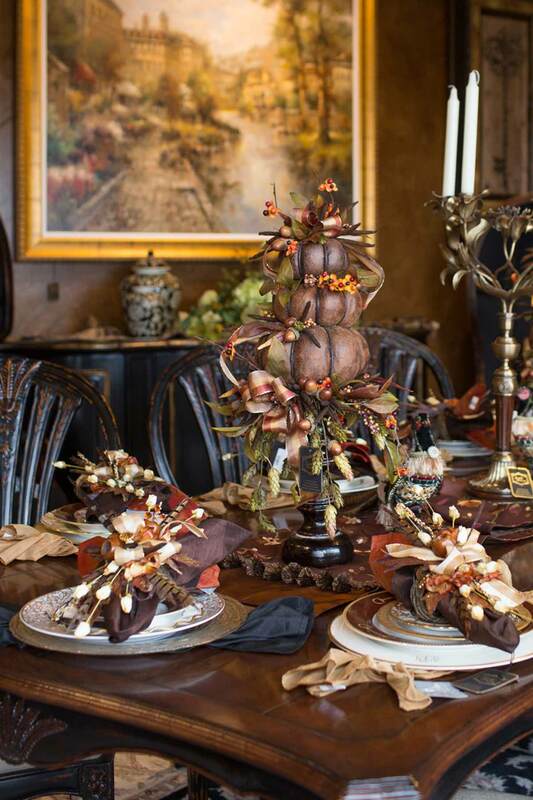 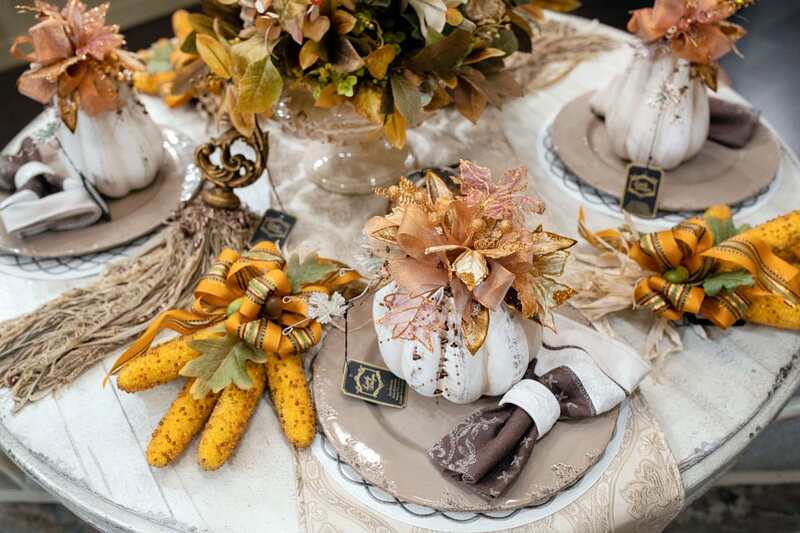 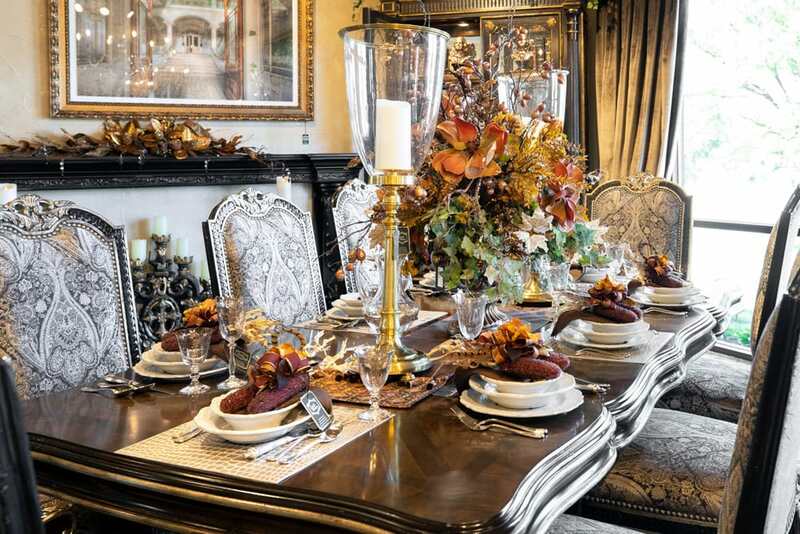 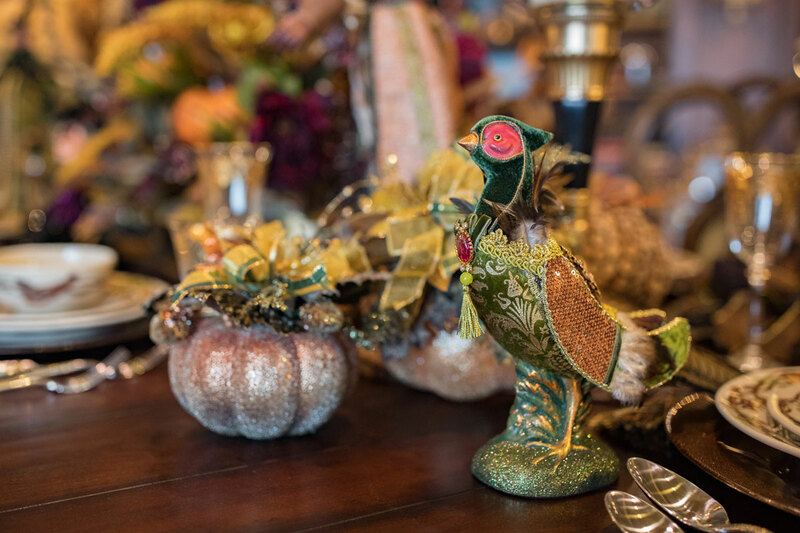 The “Season of Entertaining” is right around the corner, so let Linly Designs help you set the perfect Thanksgiving table! 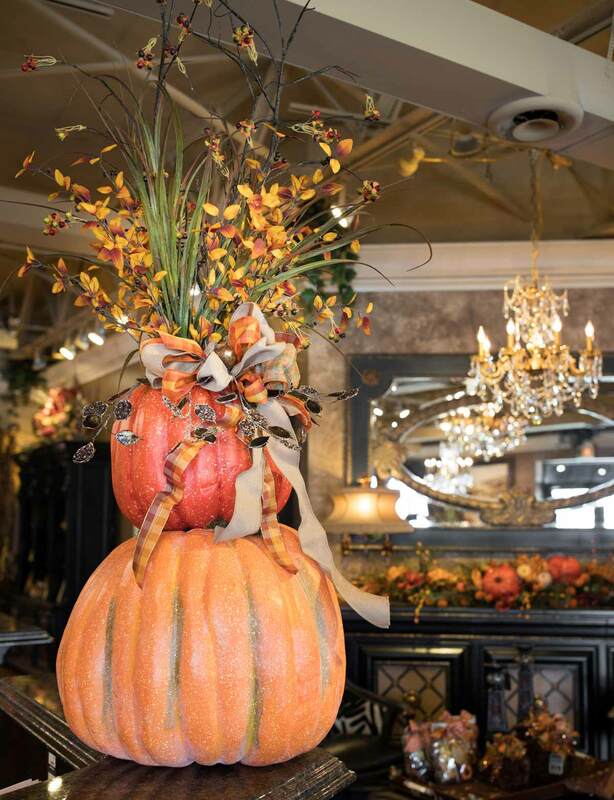 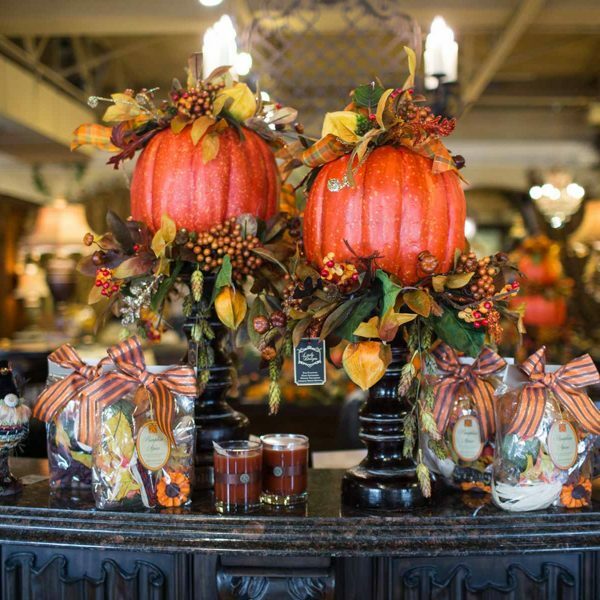 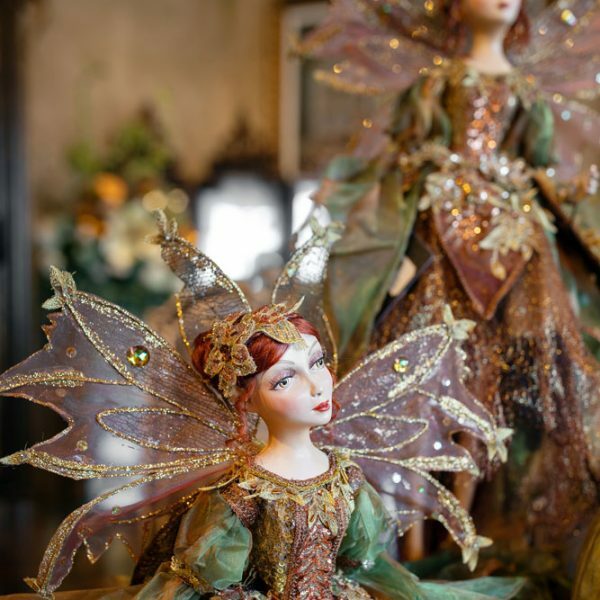  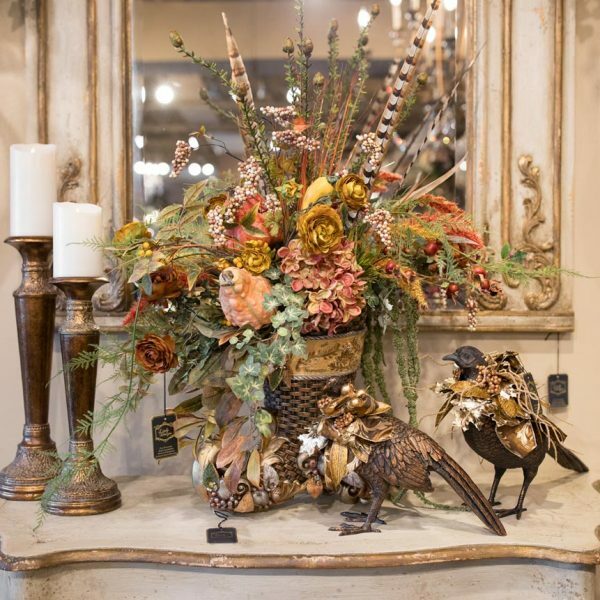 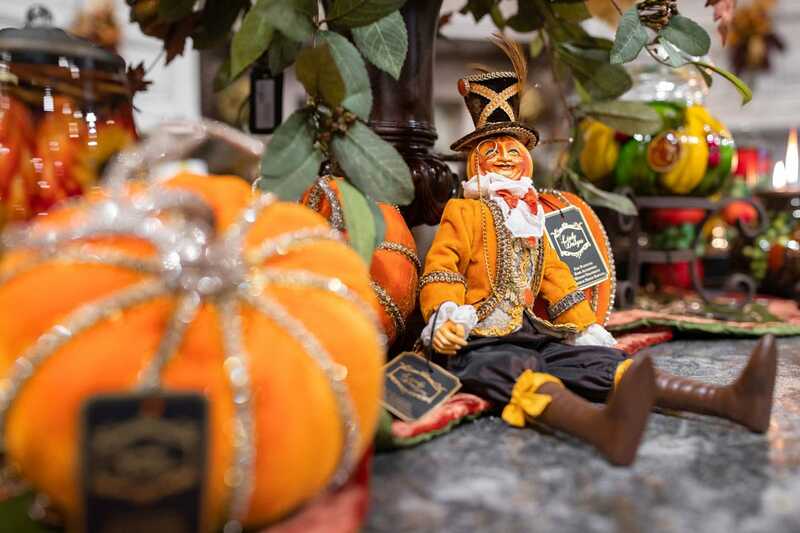 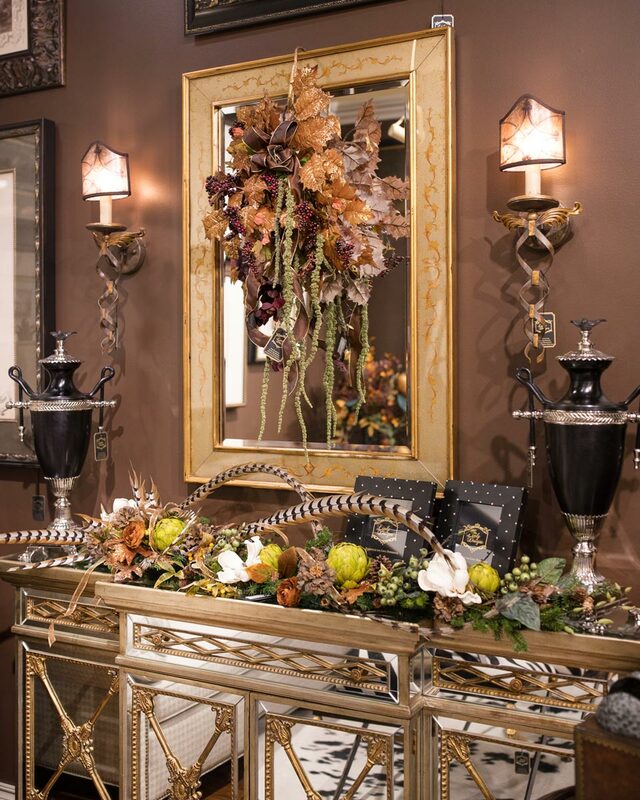 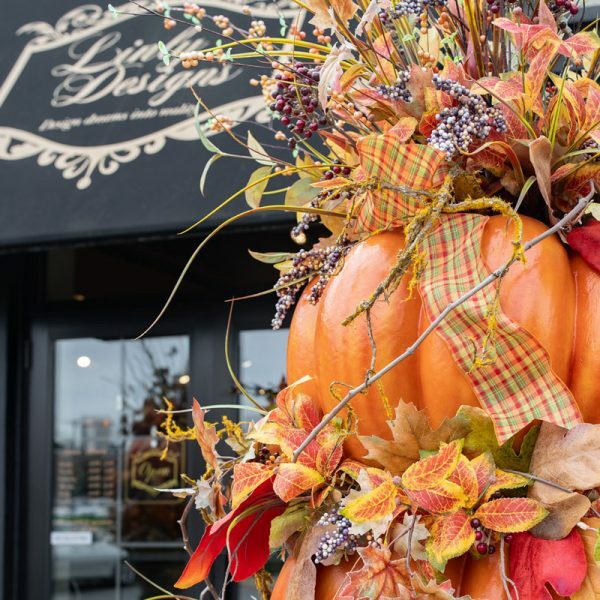 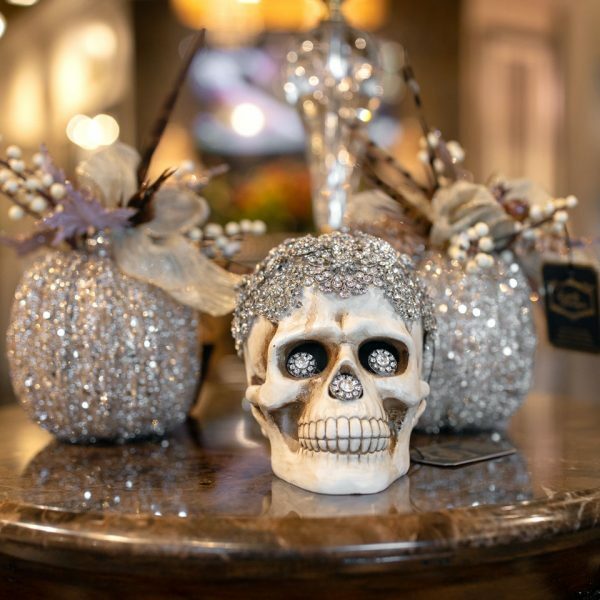 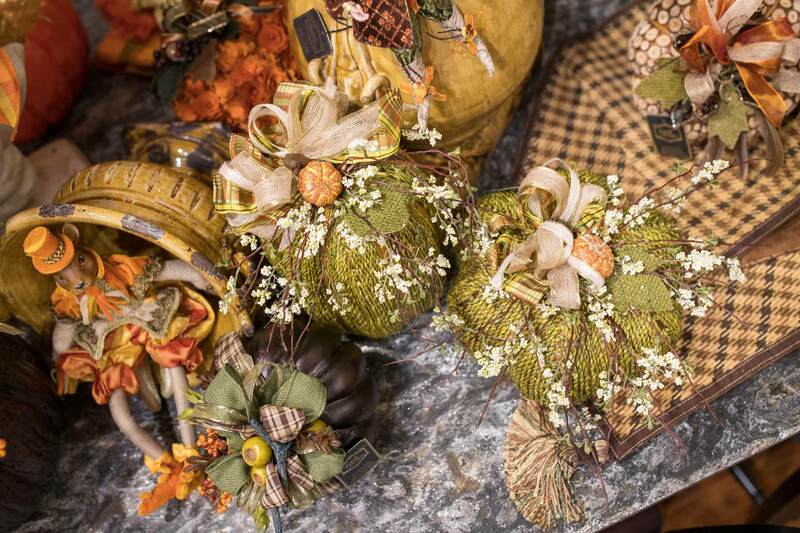 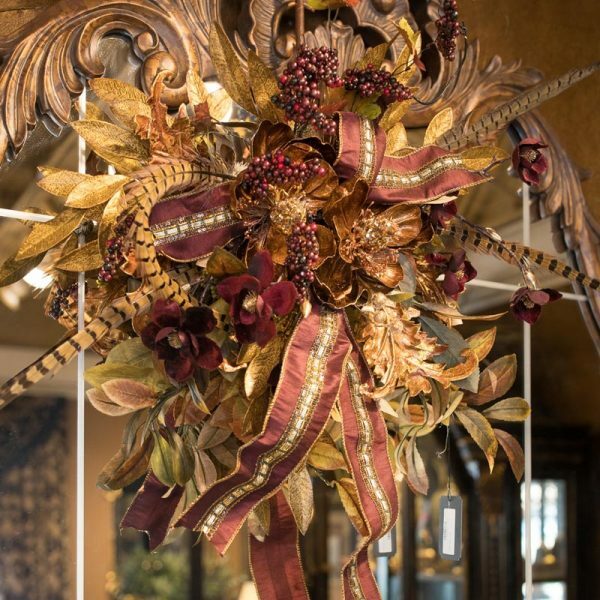 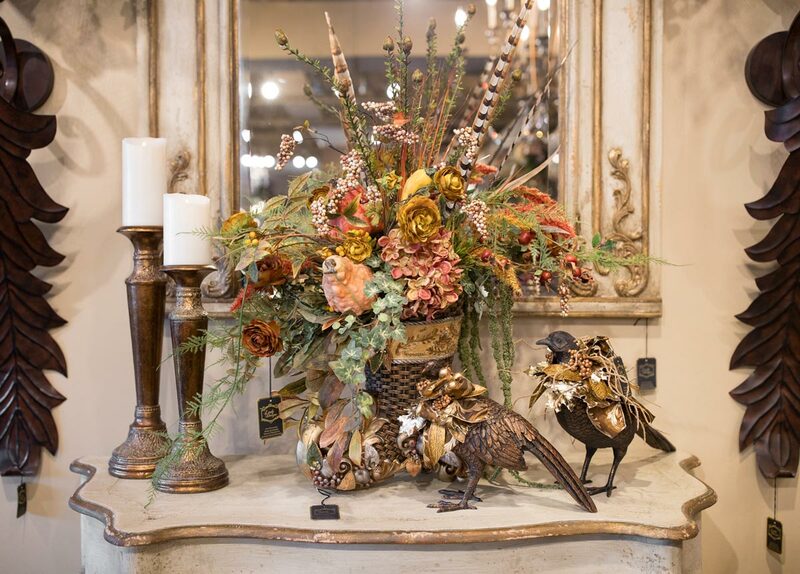 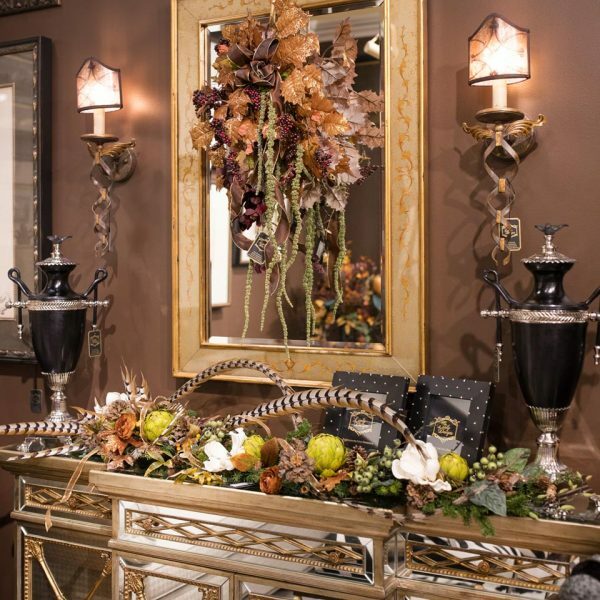 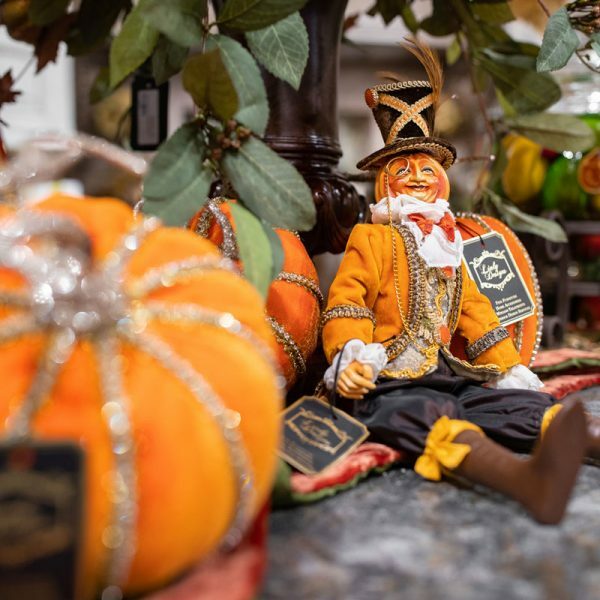 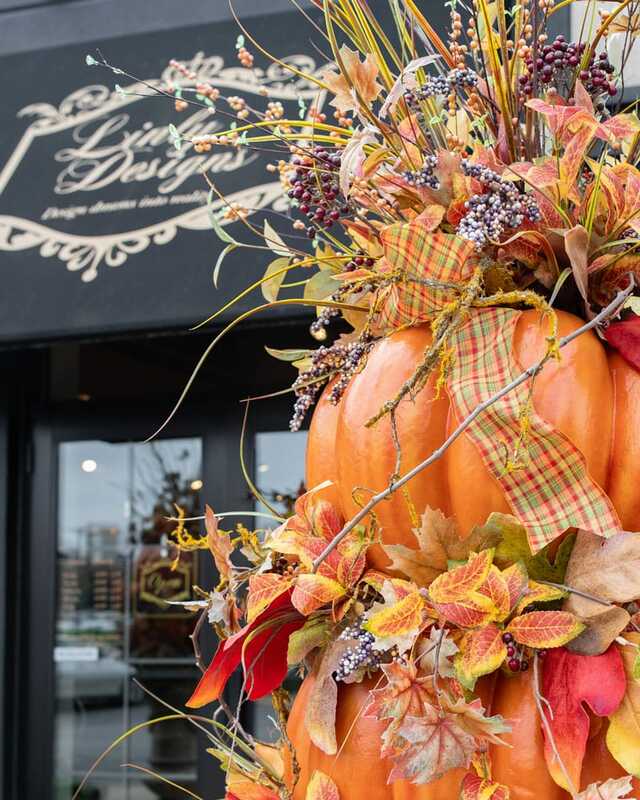 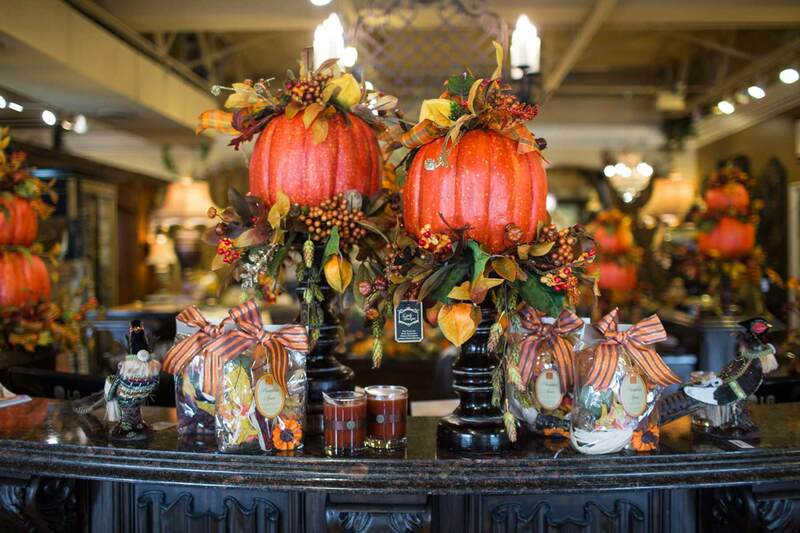 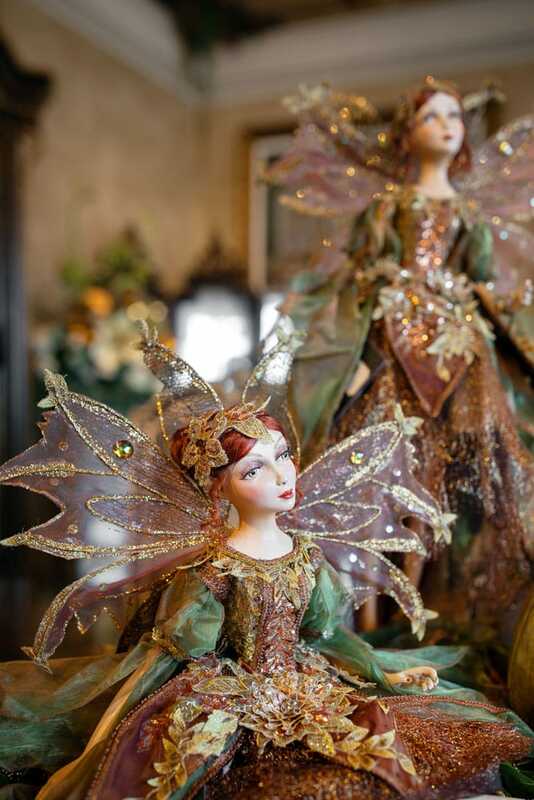 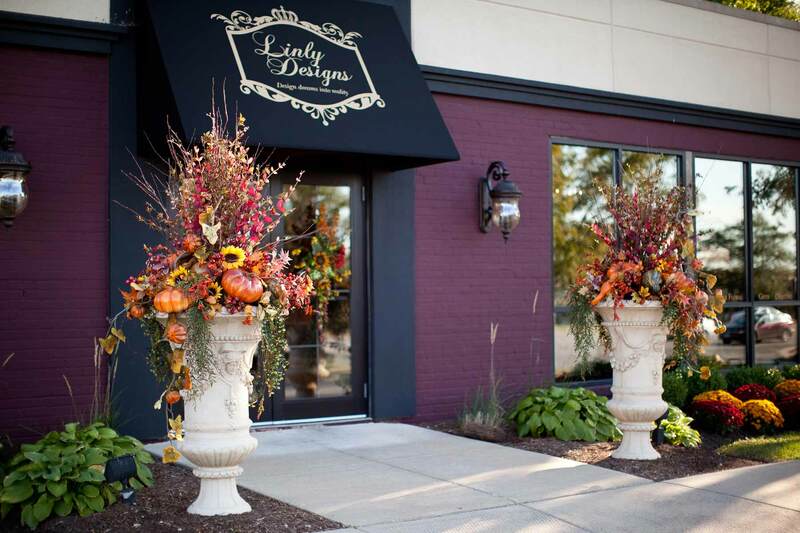 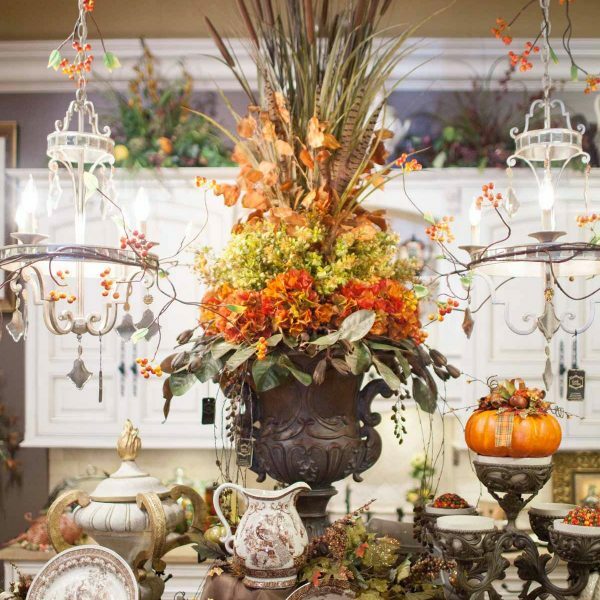 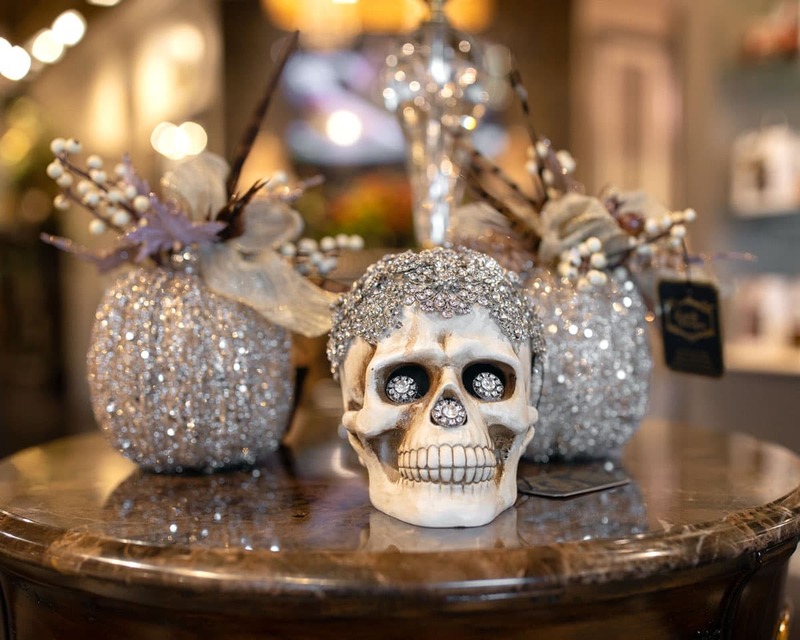 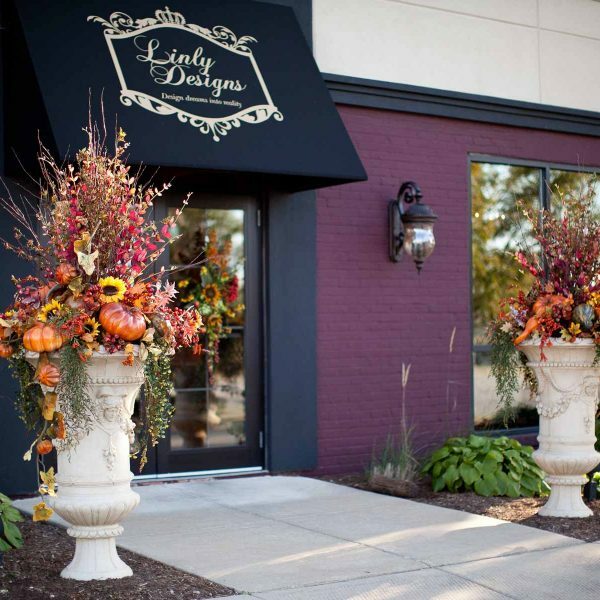 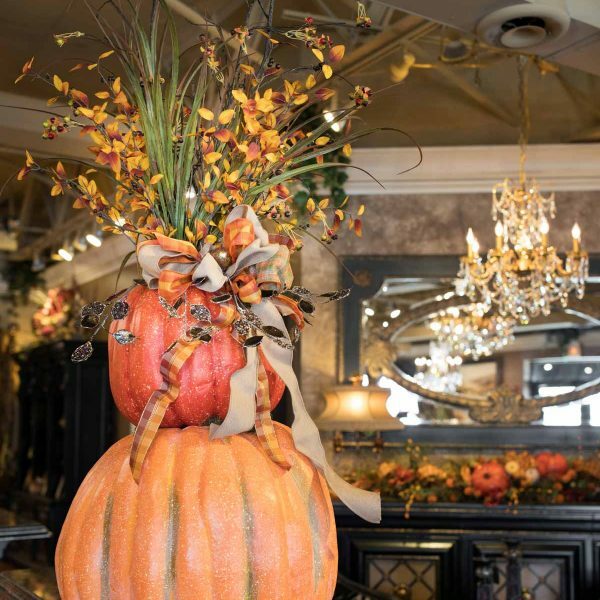 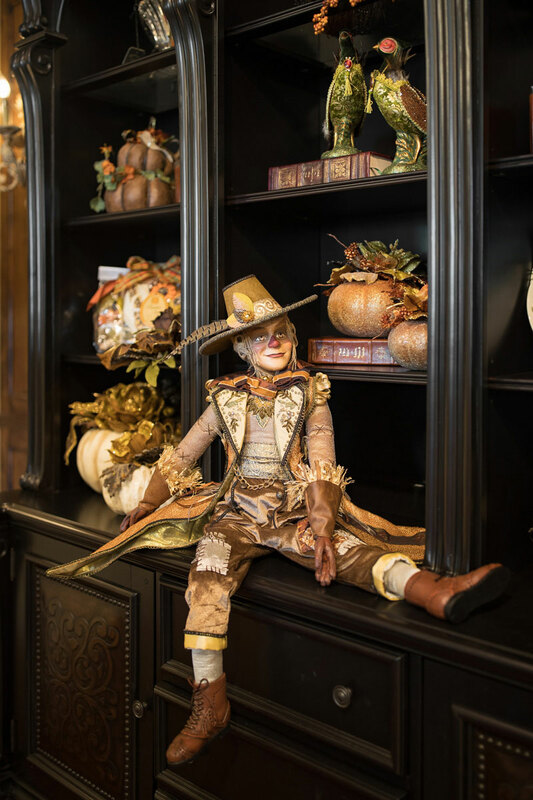 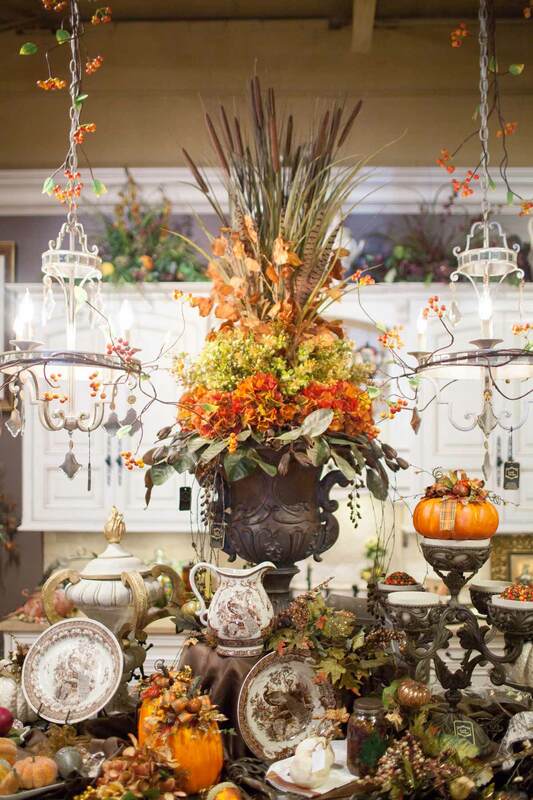 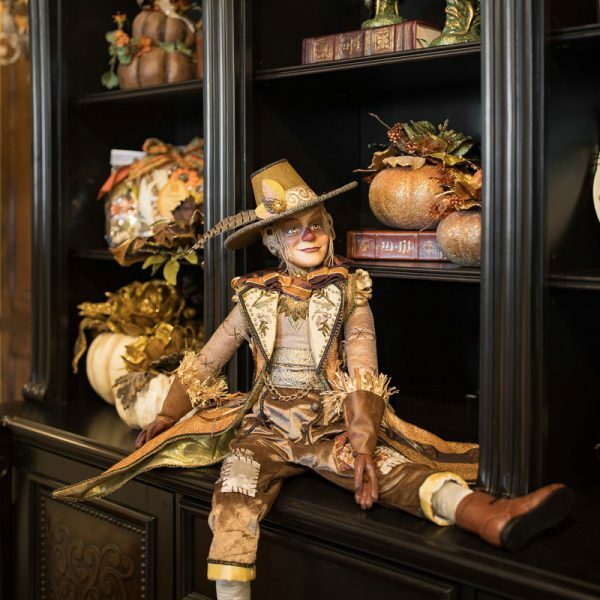 This special time of the year marks the beginning of the fall season for Linly Designs and we are looking forward to sharing all of our fall décor finds with you! 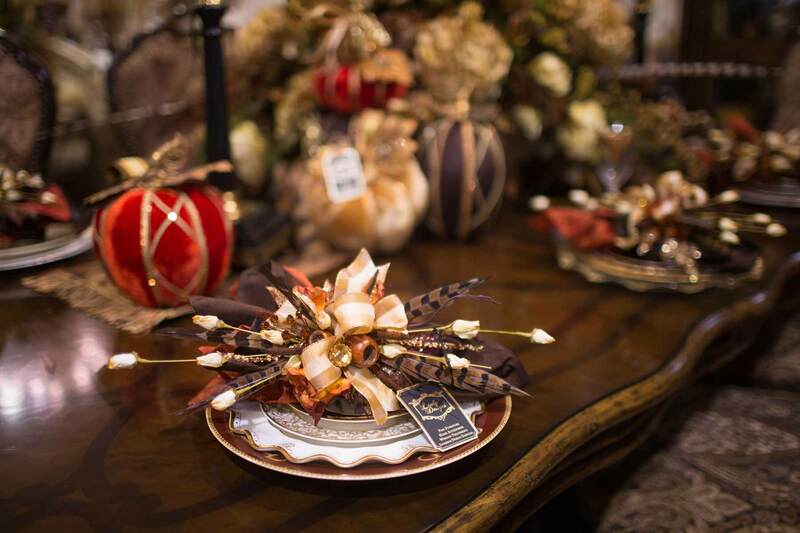 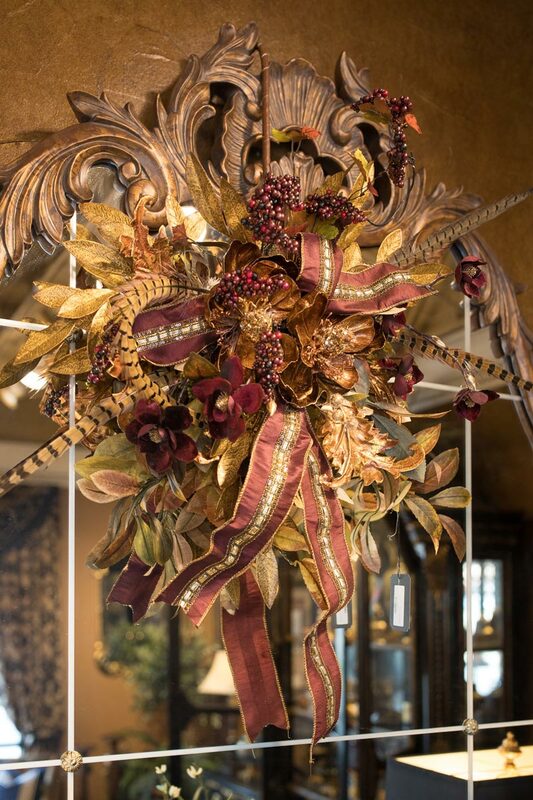 Featuring one-of-a-kind floral arrangements, custom napkin rings, and beautiful candles, we will ensure you are hosting the holidays in style!